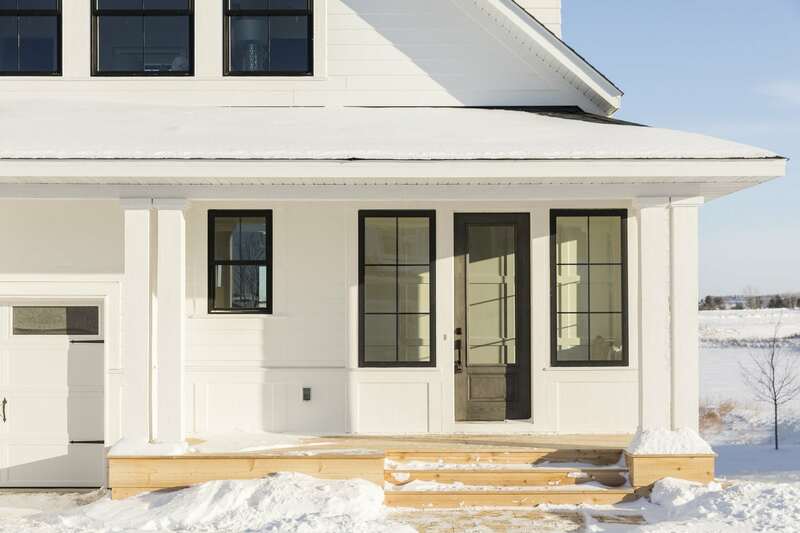 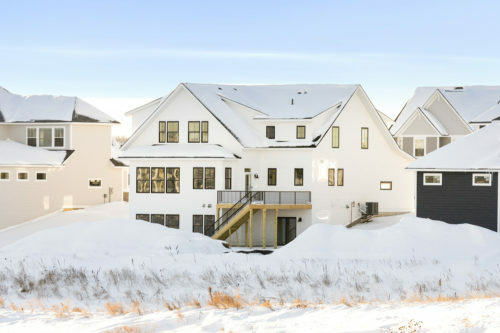 Albertsson Hansen Architecture is an award-winning Minneapolis-based Architecture firm who has experience with a wide range of projects from small remodeling projects and additions, to new houses, retreat houses, cabins, outbuildings, and barns. 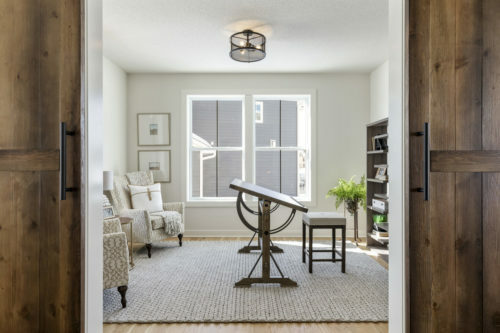 They want their client’s home to bring them daily pleasure and a sense of well-being. 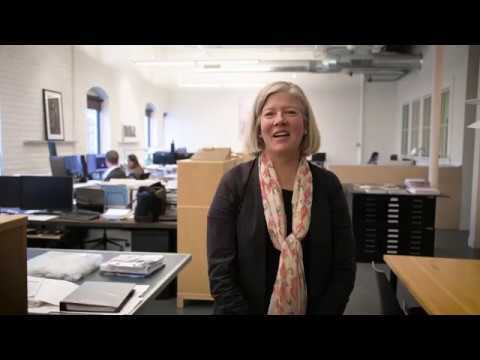 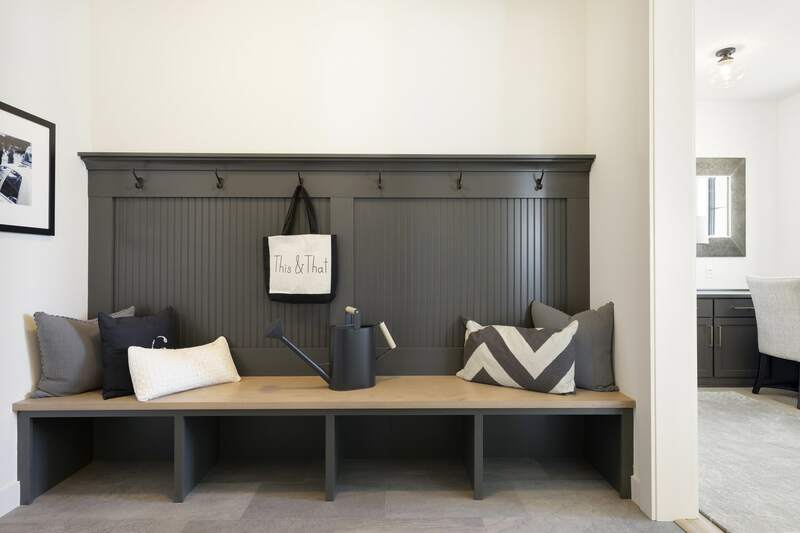 Their goal is to honor and serve their clients through transformative and meaningful design. 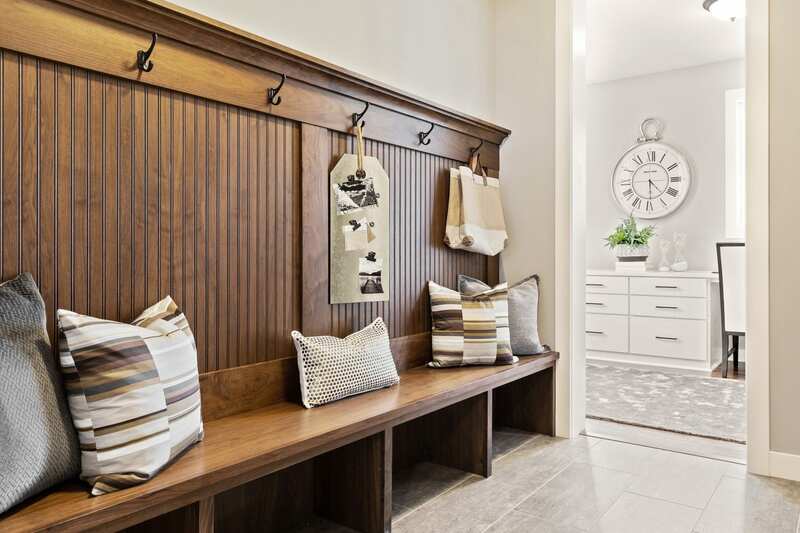 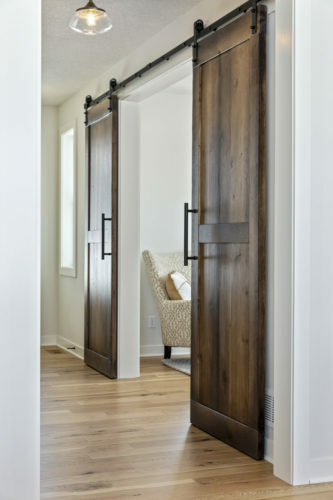 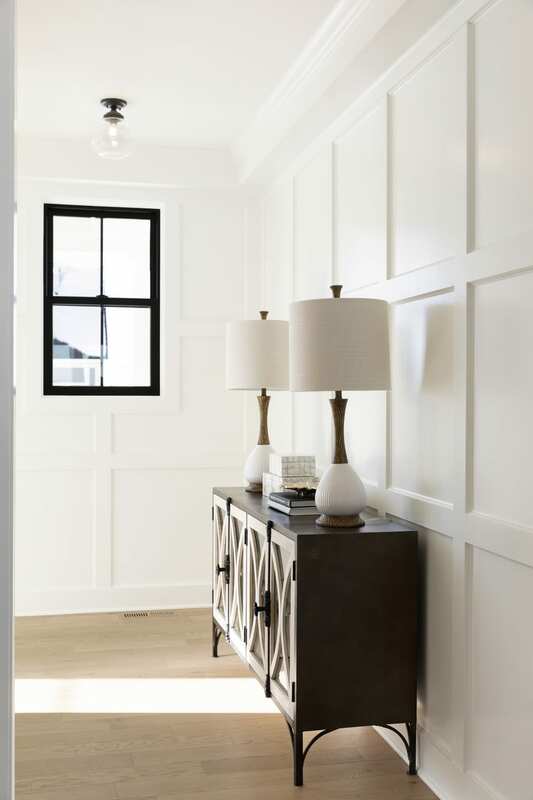 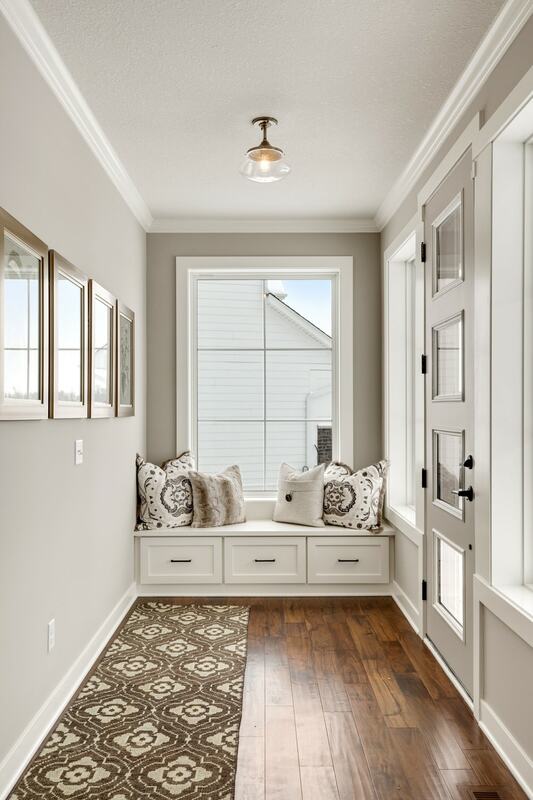 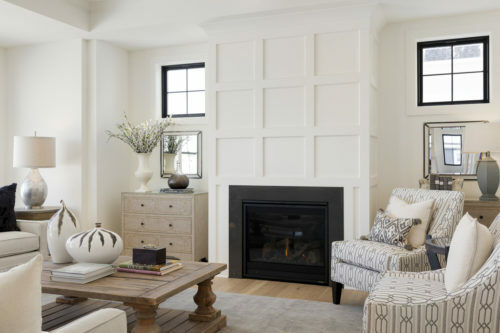 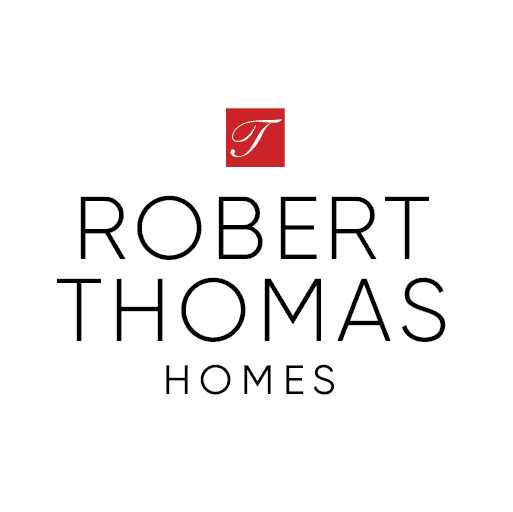 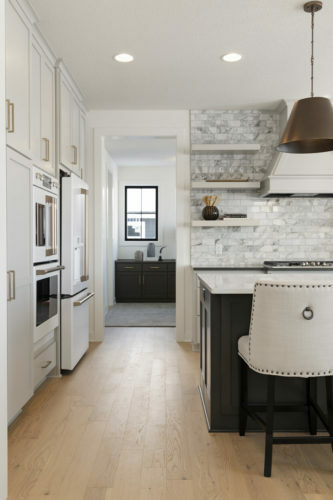 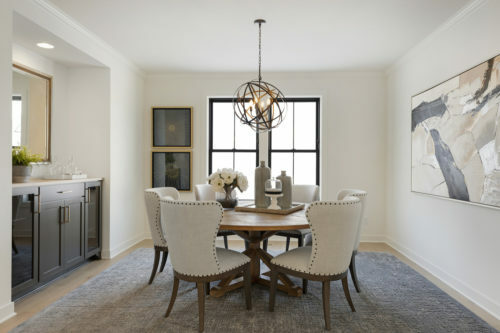 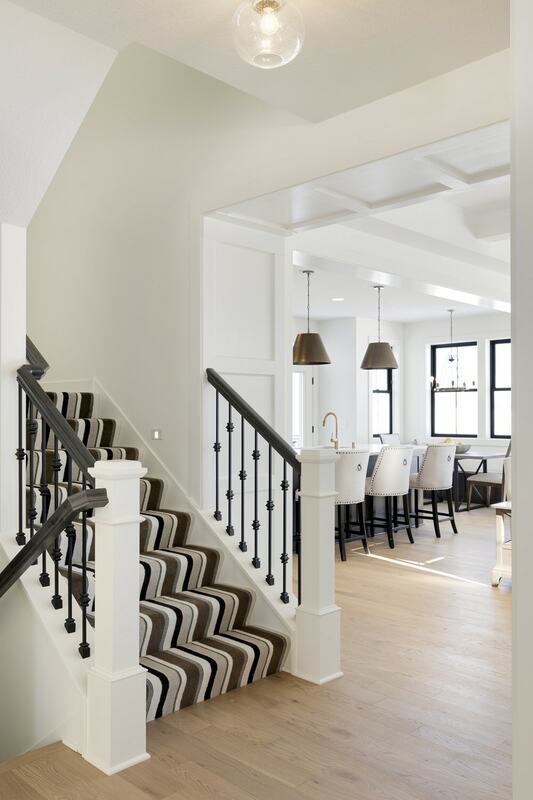 Robert Thomas Homes began collaborating with Albertsson Hansen nearly a year ago to create a set of floor plans to integrate into our Heritage & Tradition Collection lines. 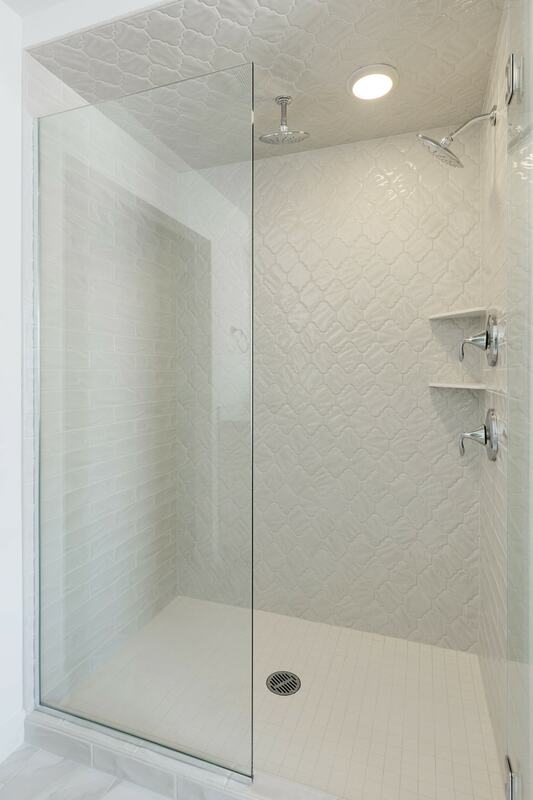 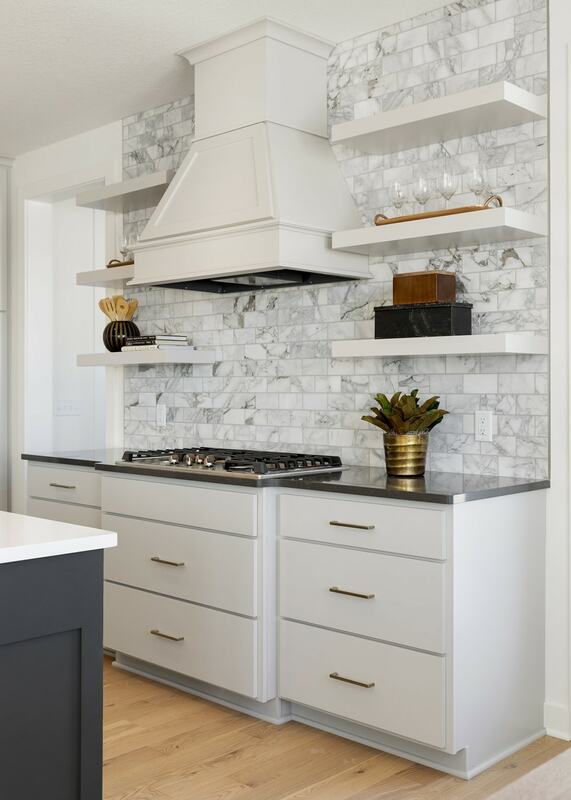 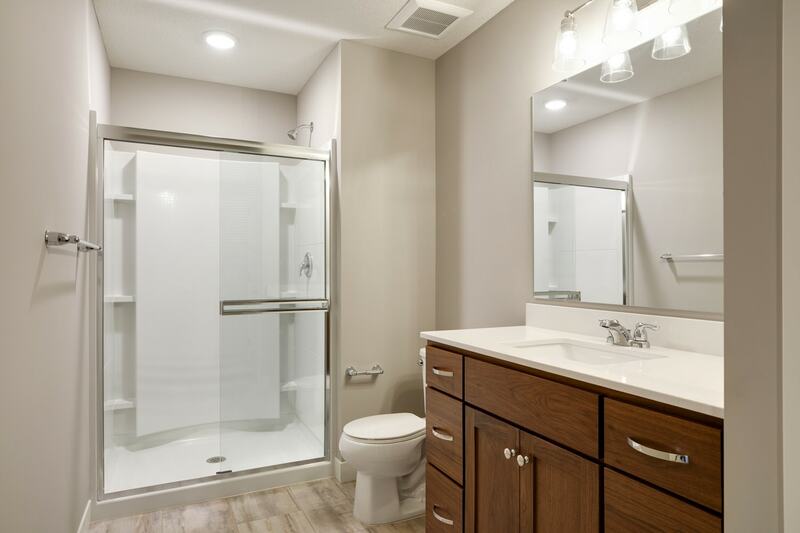 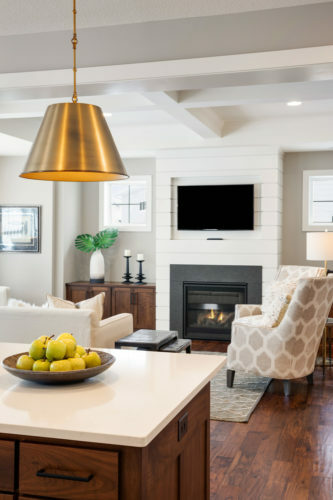 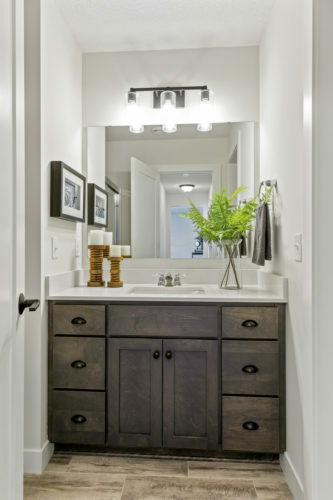 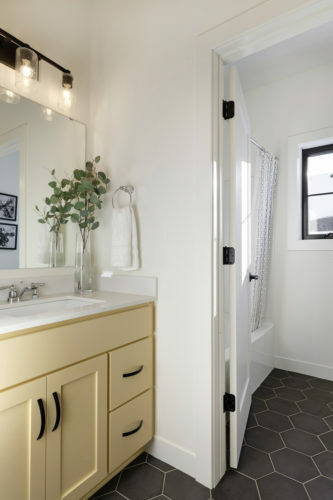 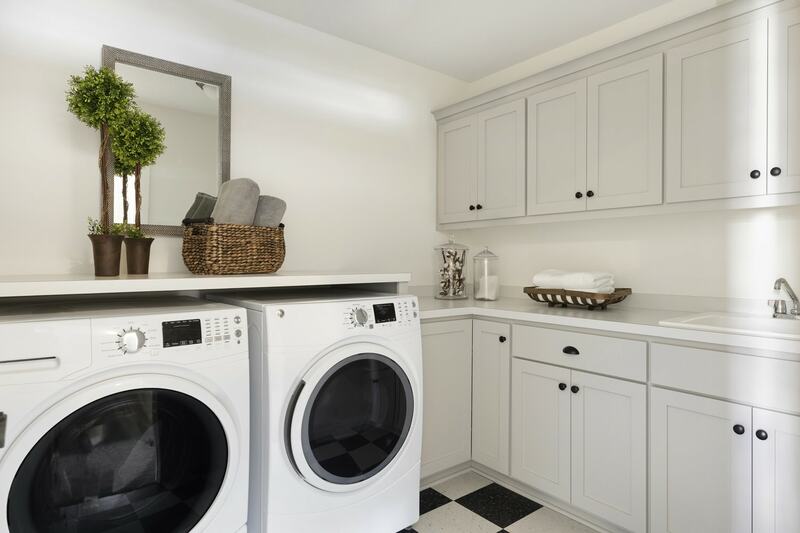 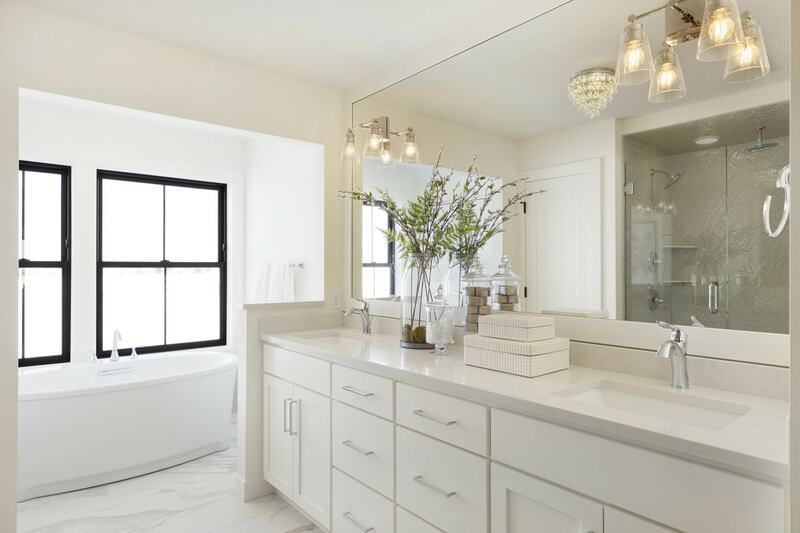 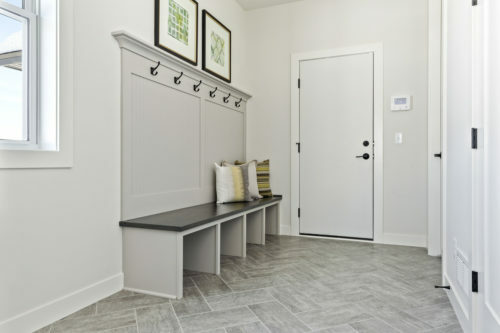 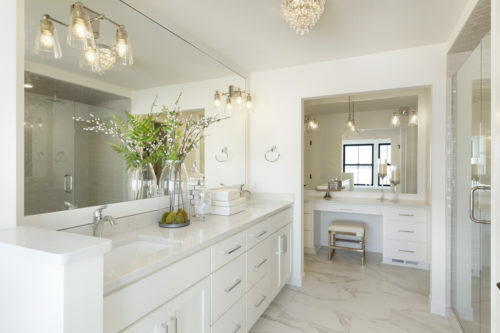 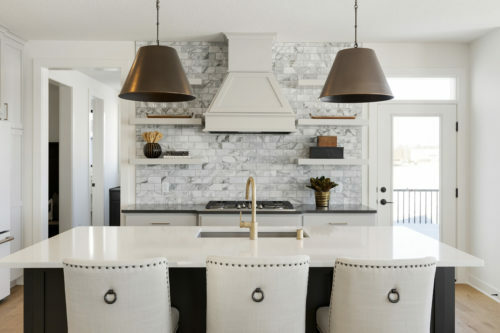 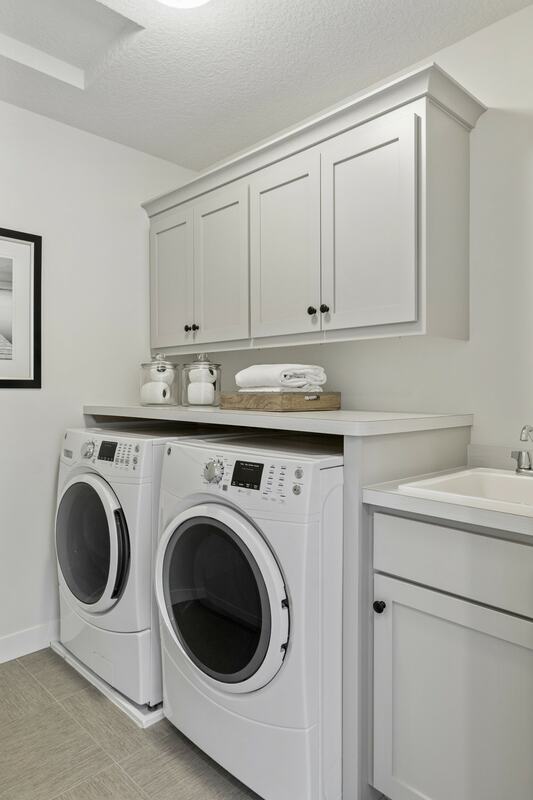 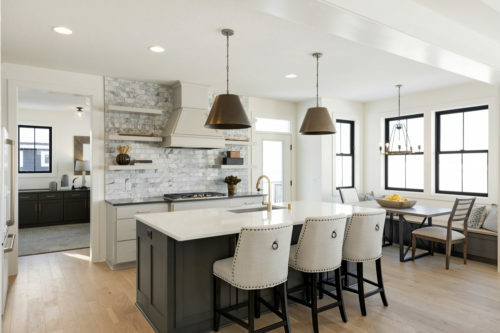 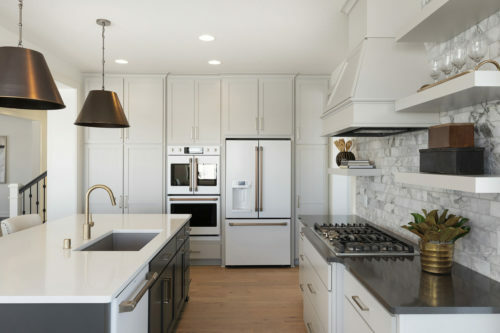 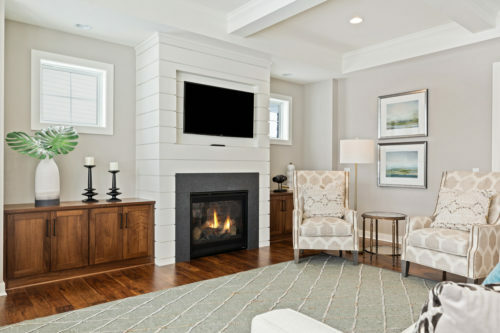 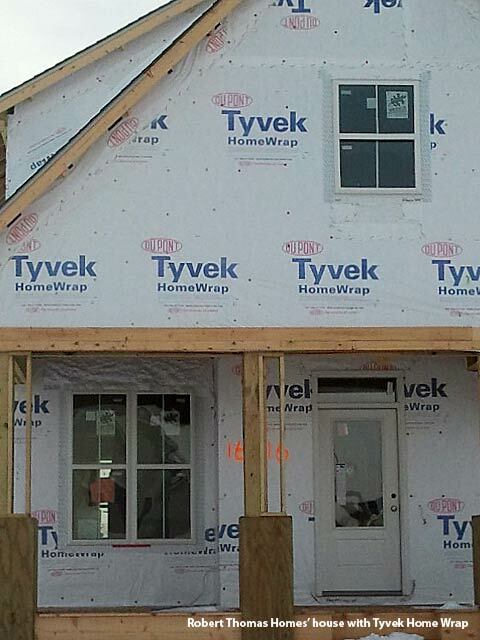 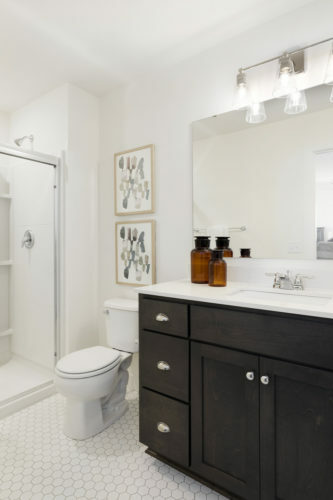 A&H primarily work with private clients, so working with Robert Thomas Homes gave them the opportunity to develop a new line for a more general audience, and gave us a chance to work with a local expert in the field. 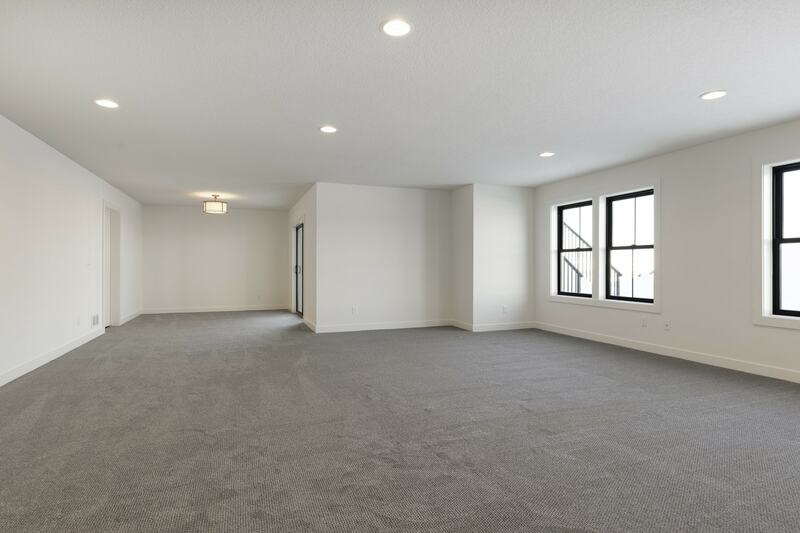 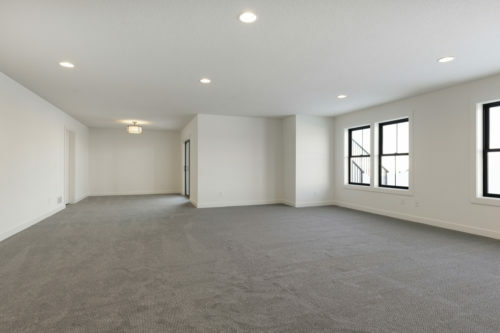 The floor plans we’ve created through this collaboration feature simple roof lines which create unimposing structures, and have a timeless feel. 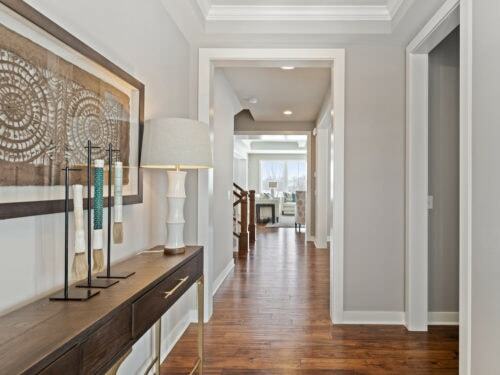 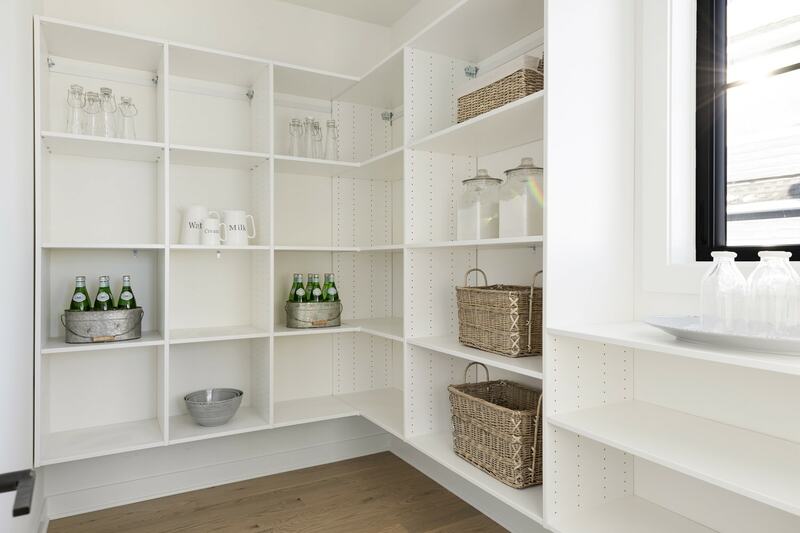 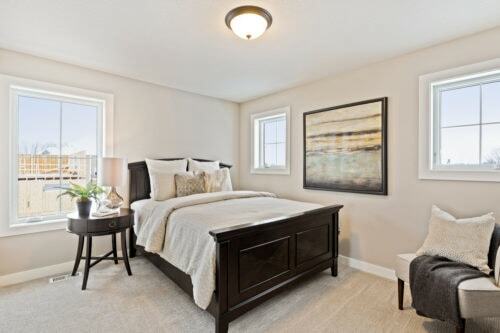 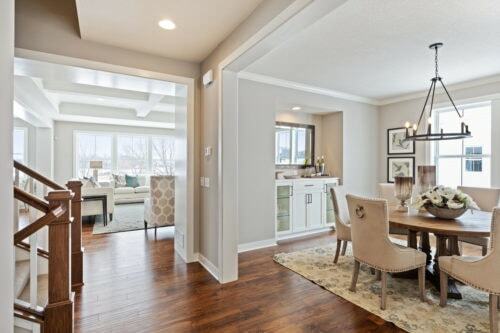 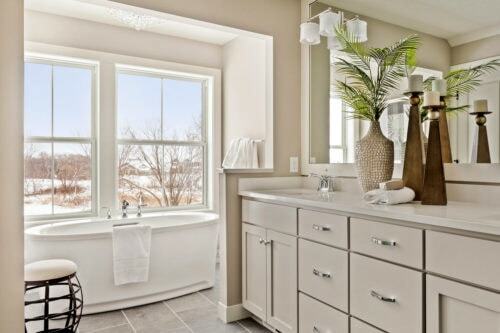 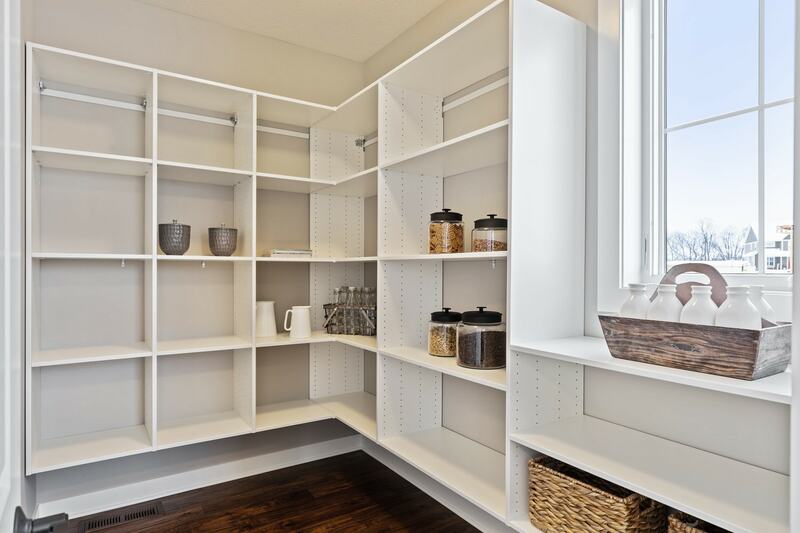 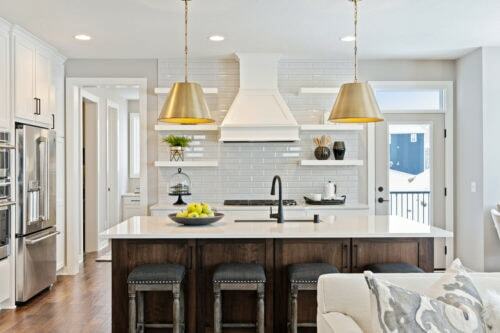 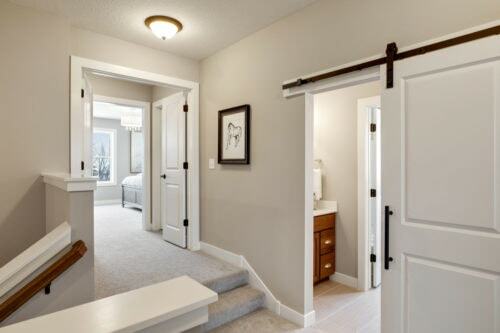 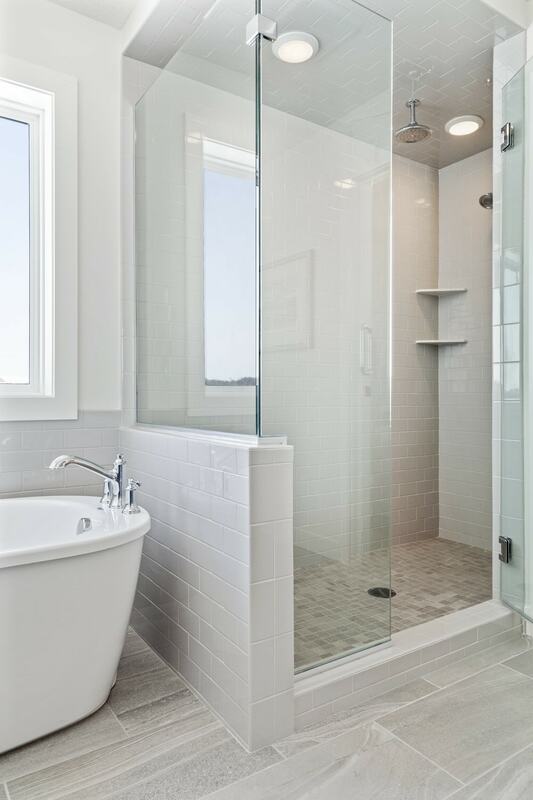 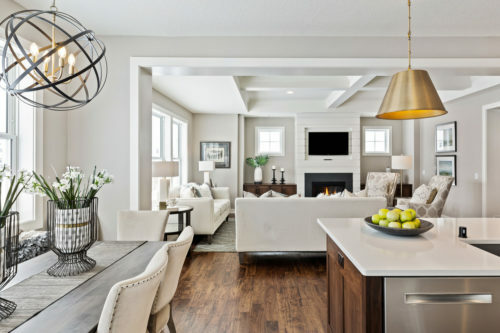 The interiors feature well proportioned, very functional spaces that are planned around furnishings and built-ins. We’ve created rooms that can be used in multiple ways and connected by delightful and beautiful transition zones in the house. 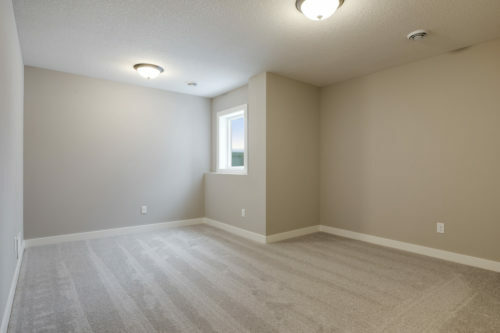 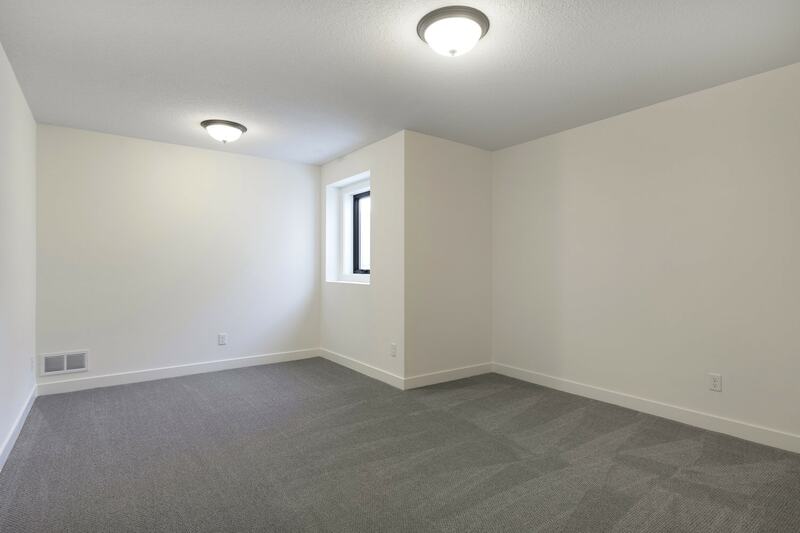 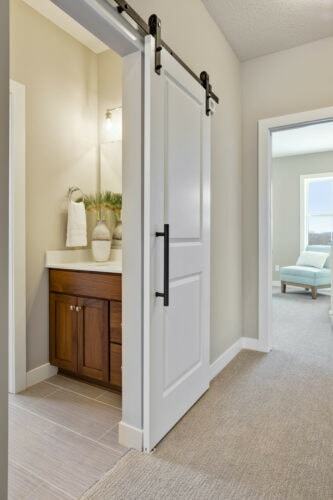 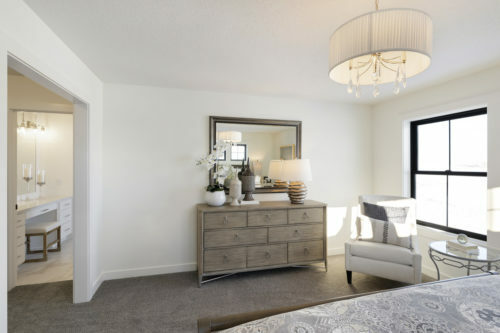 The outcome is rooms that are the right size with excellent flow, efficient circulation and more living space. 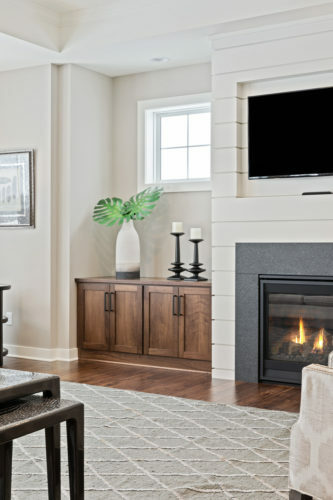 This combination creates a feeling that the house is creative, has a soul and is more than just a set of functioning parts. 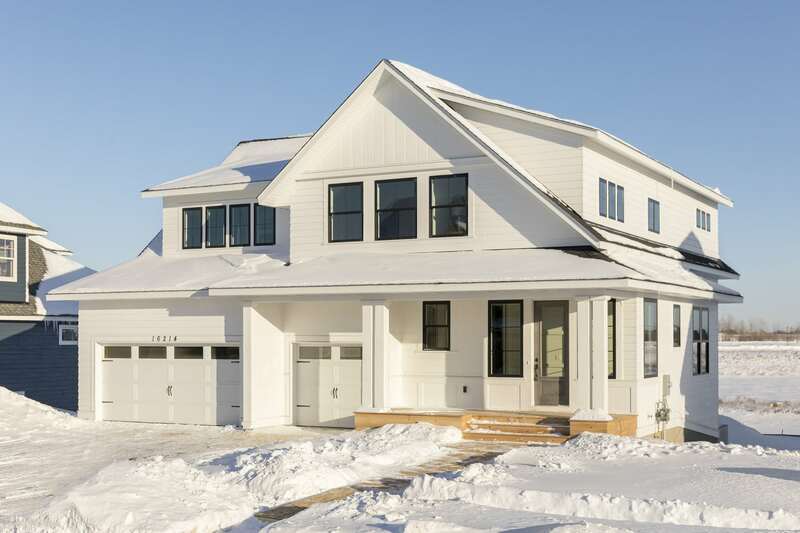 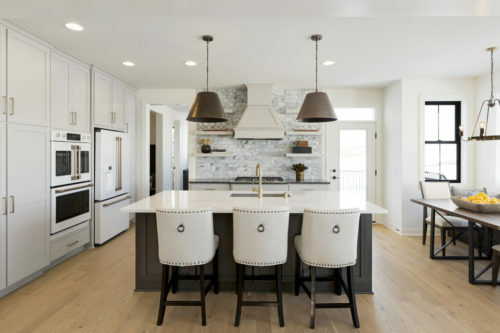 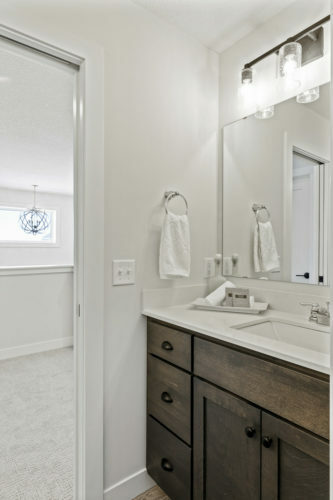 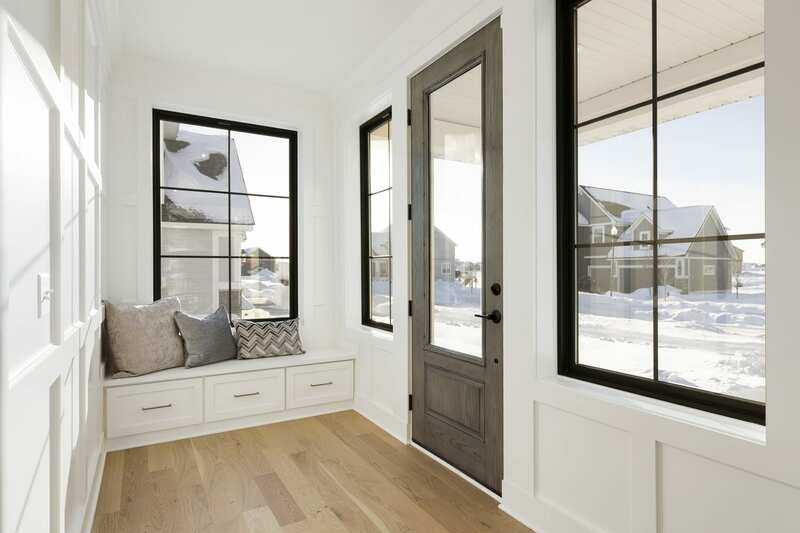 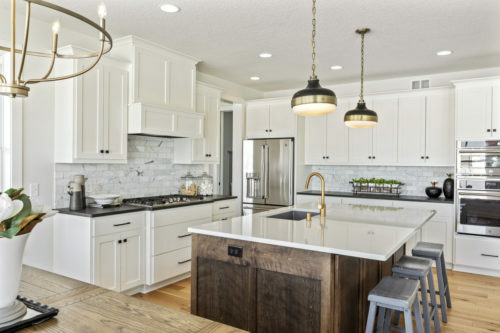 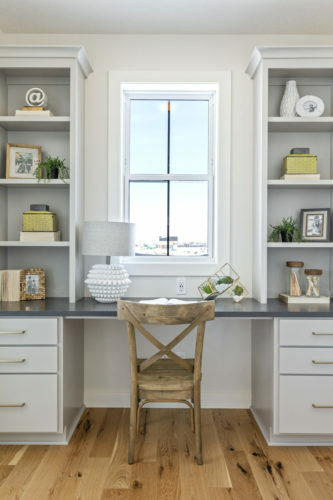 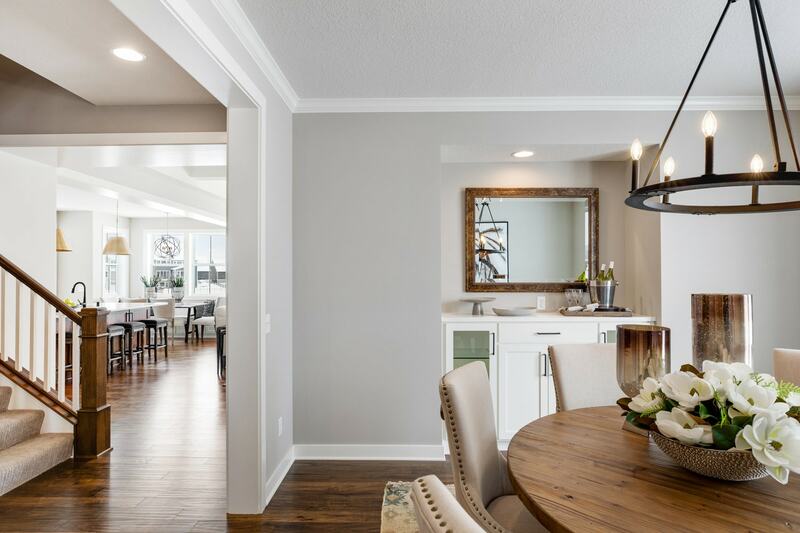 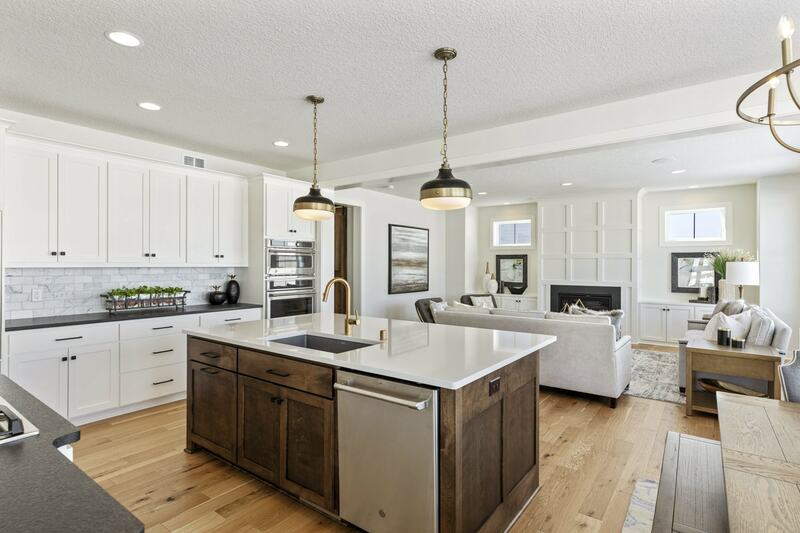 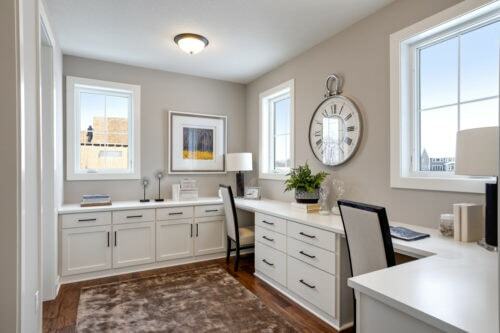 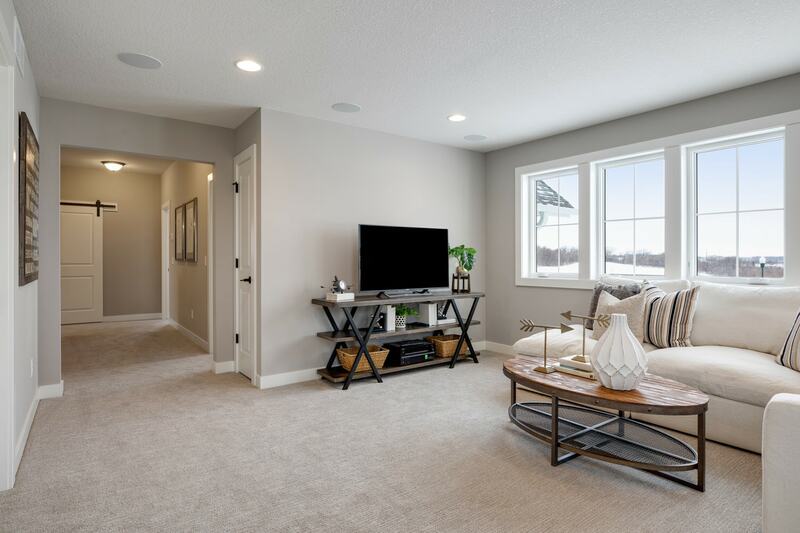 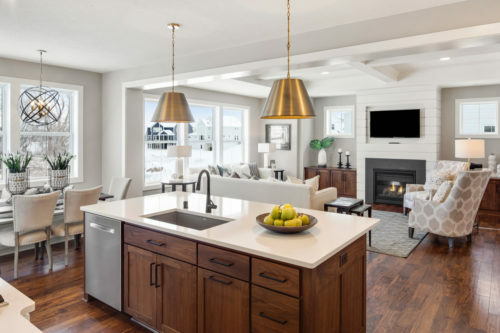 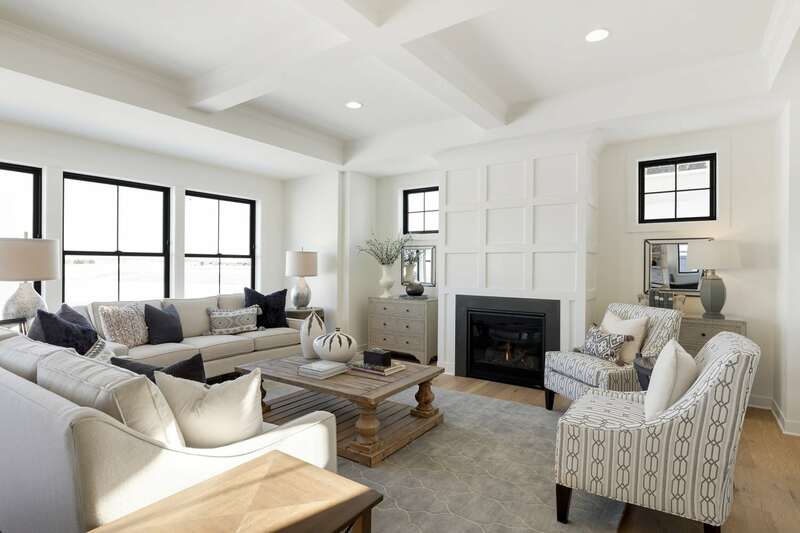 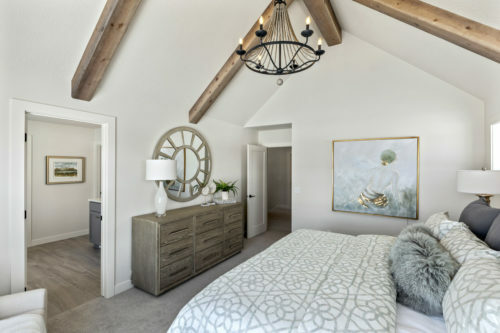 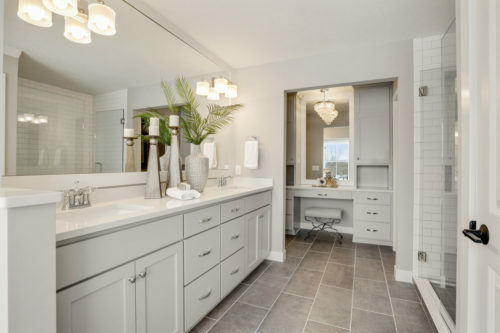 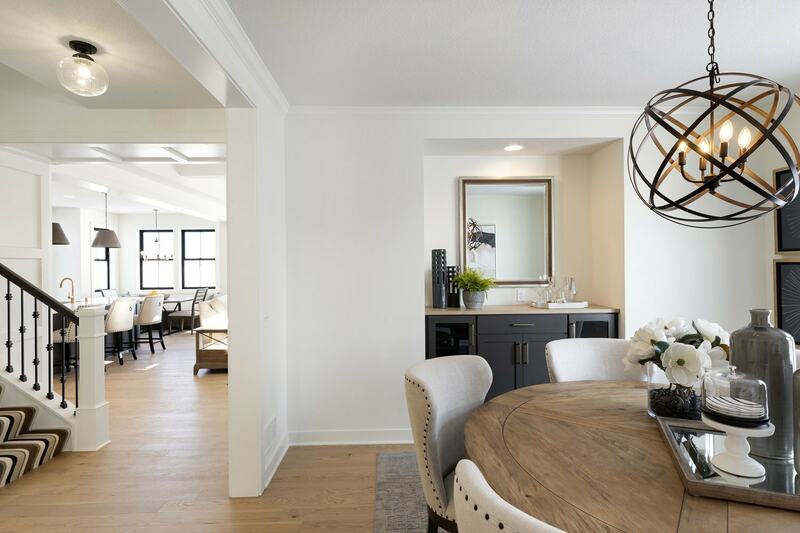 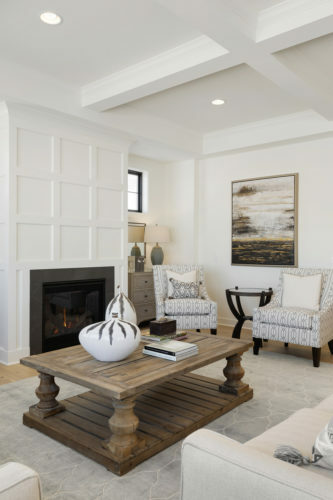 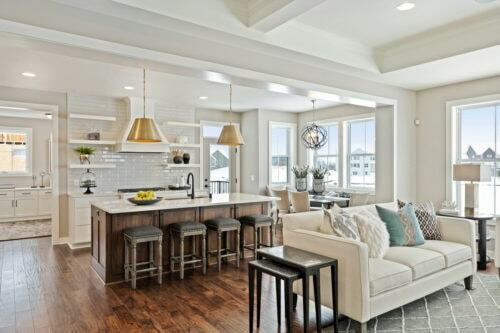 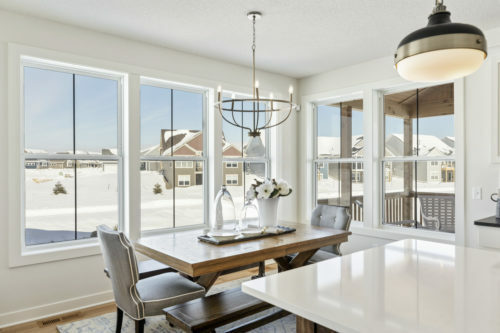 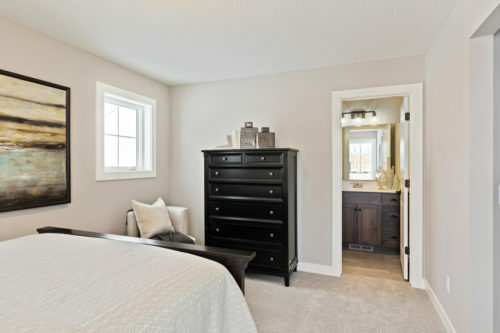 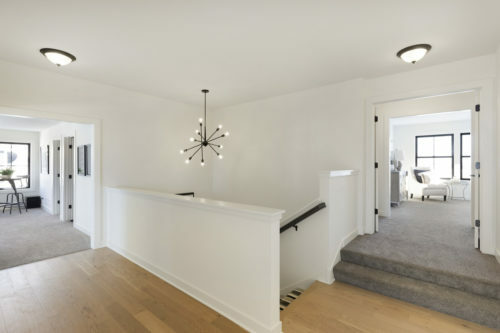 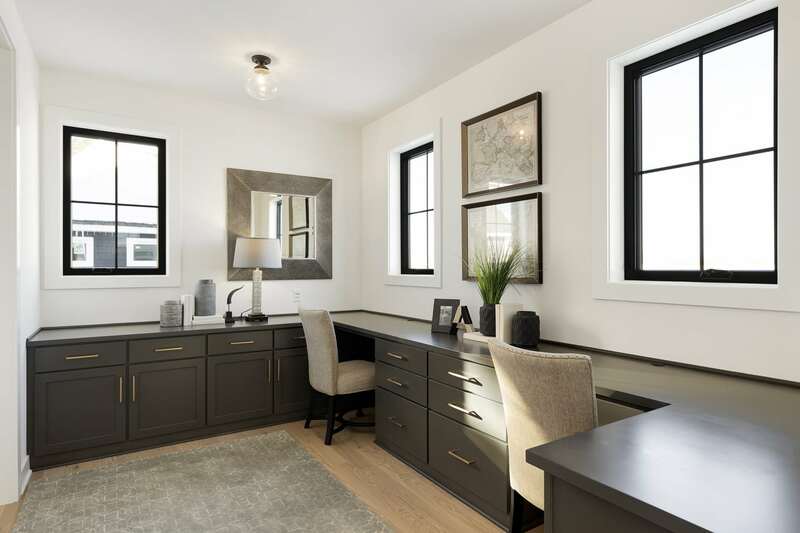 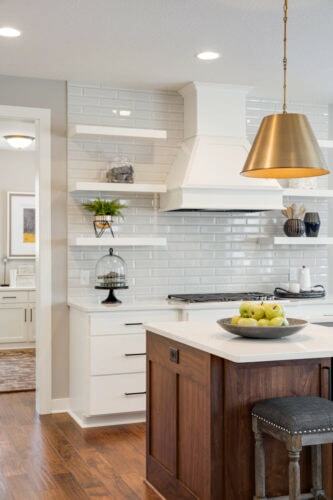 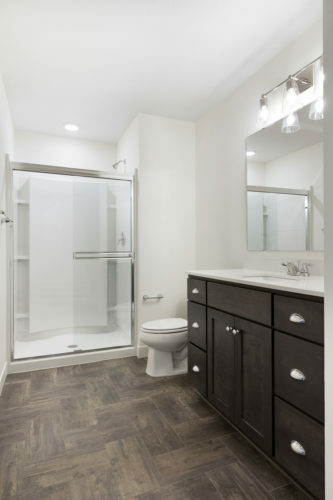 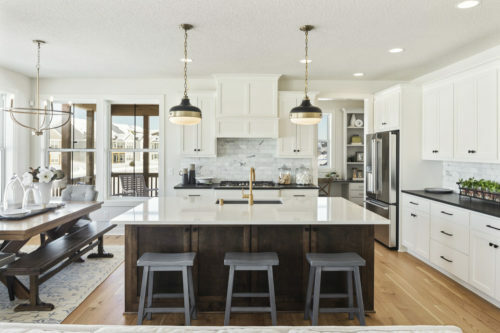 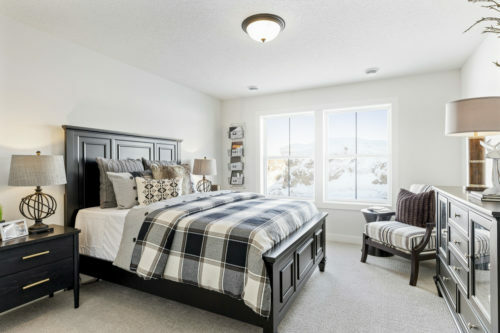 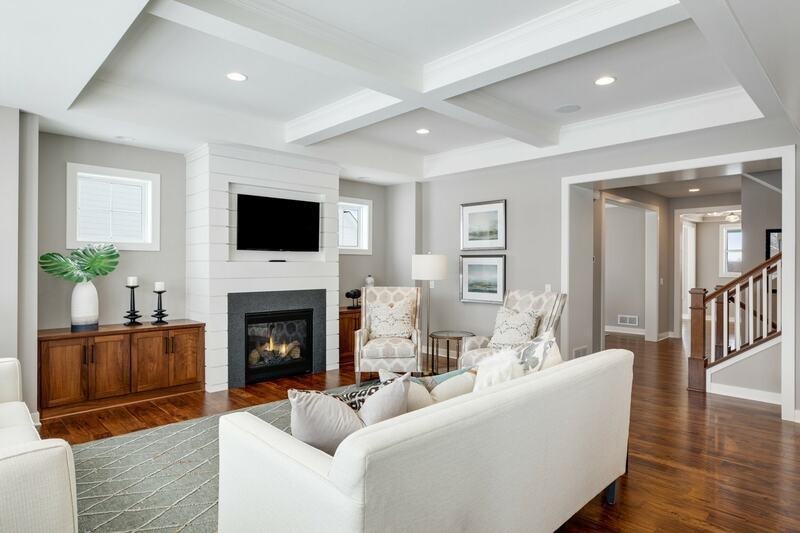 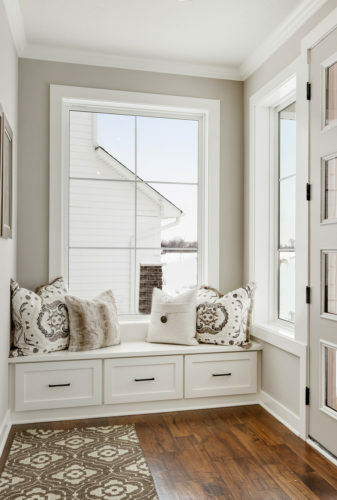 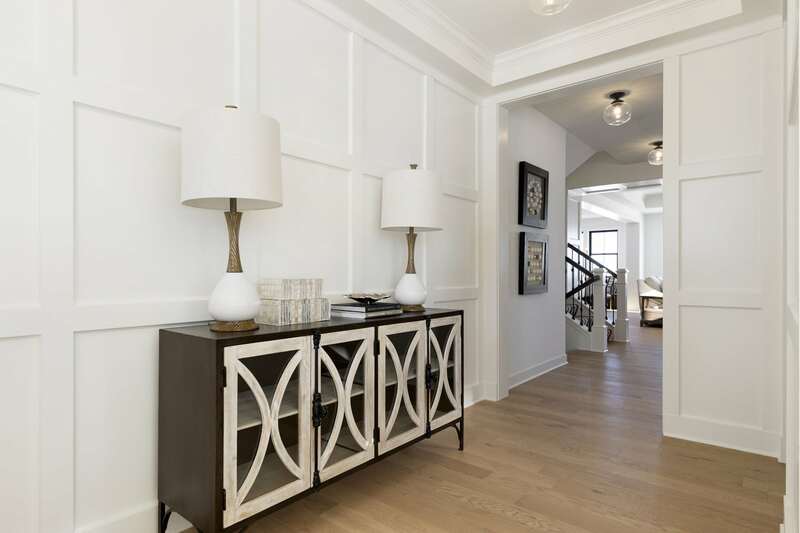 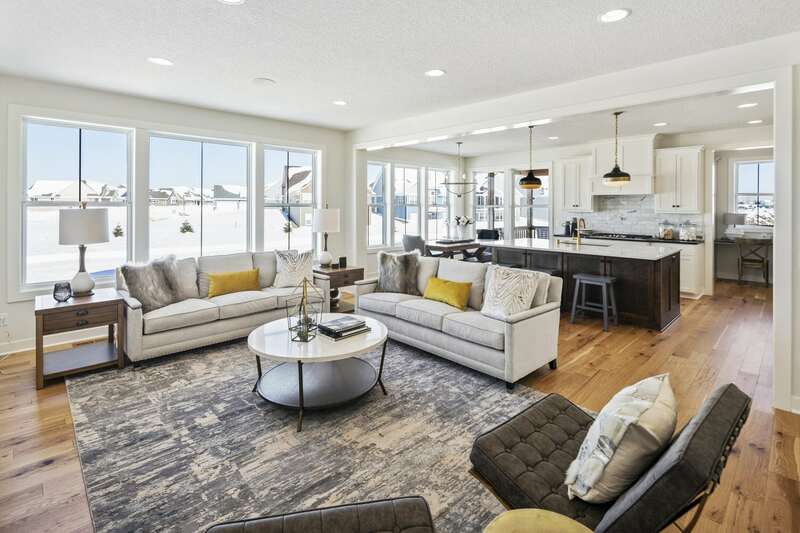 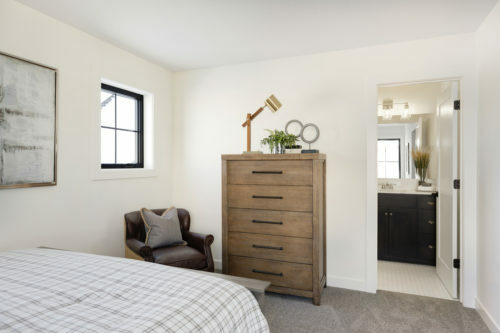 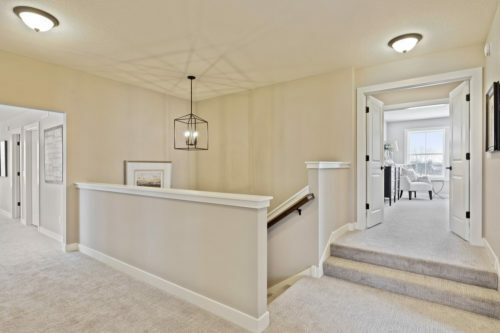 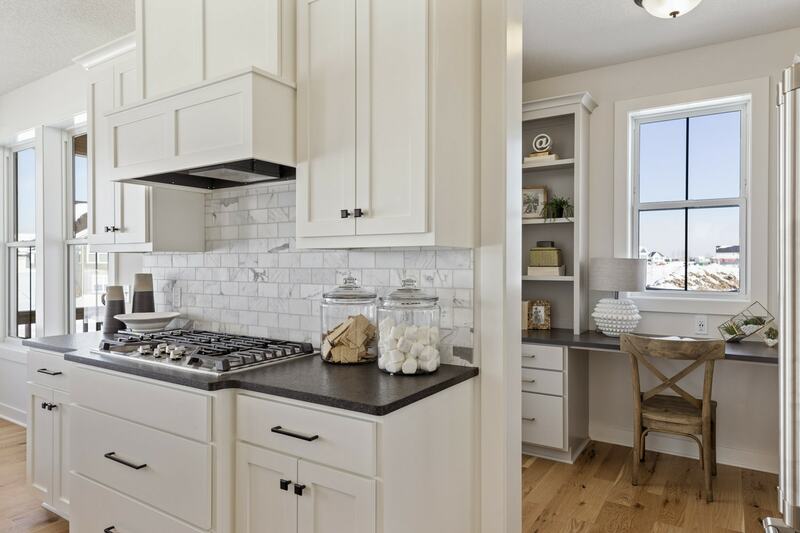 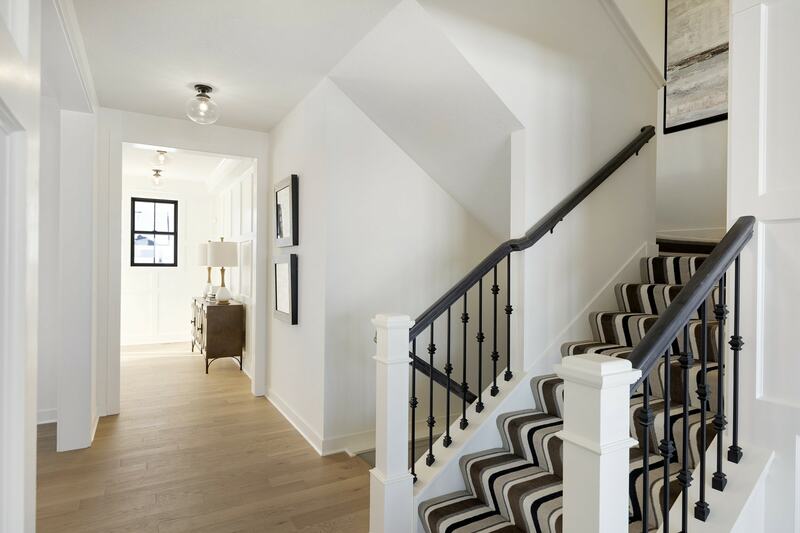 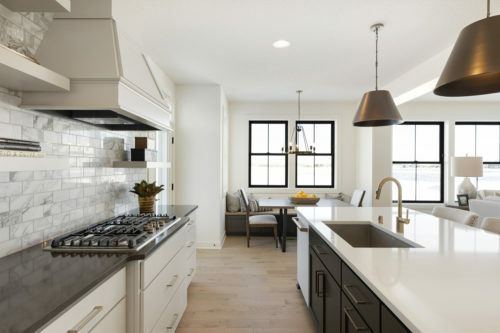 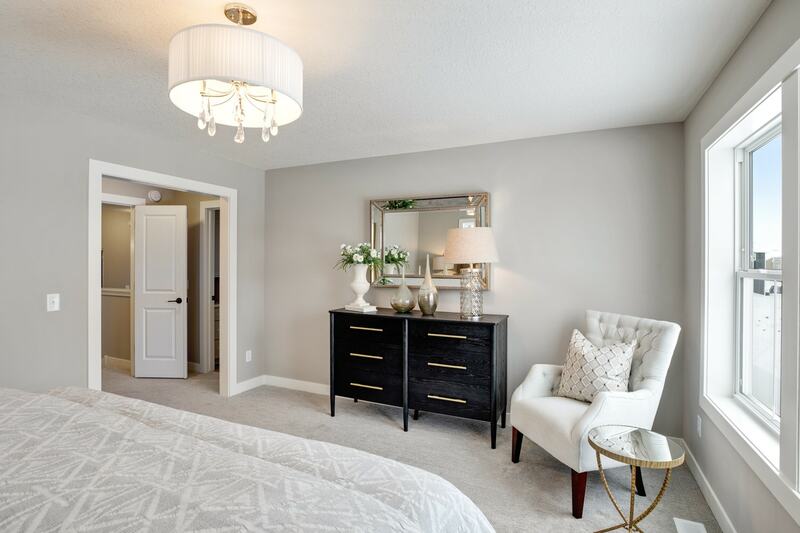 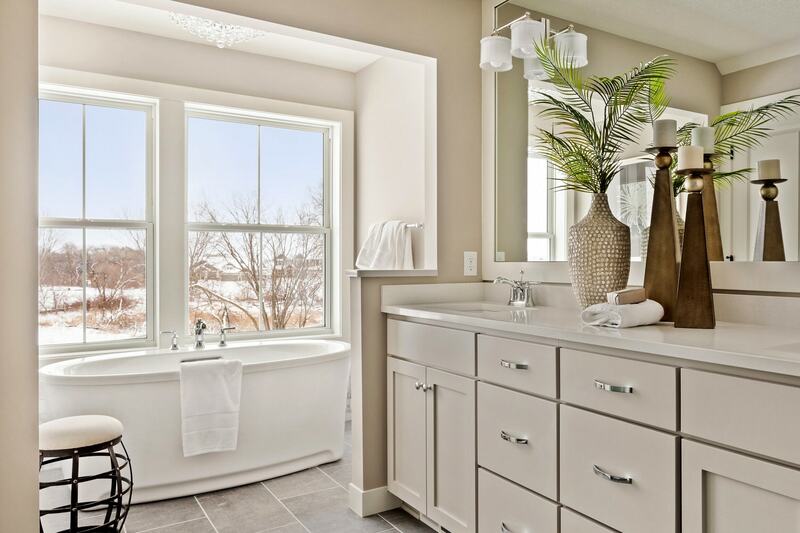 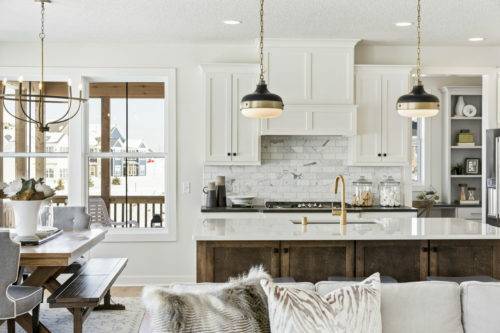 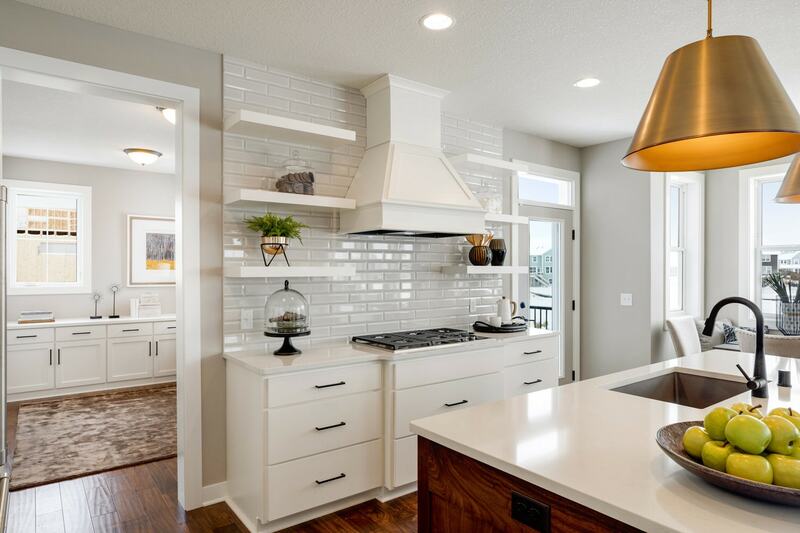 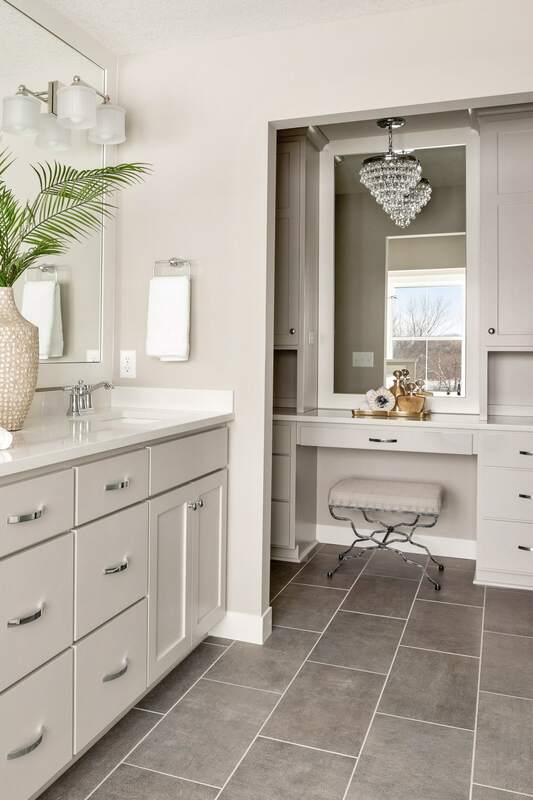 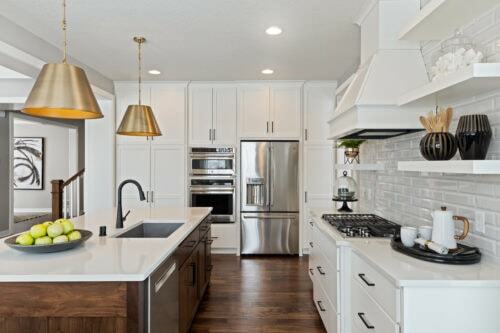 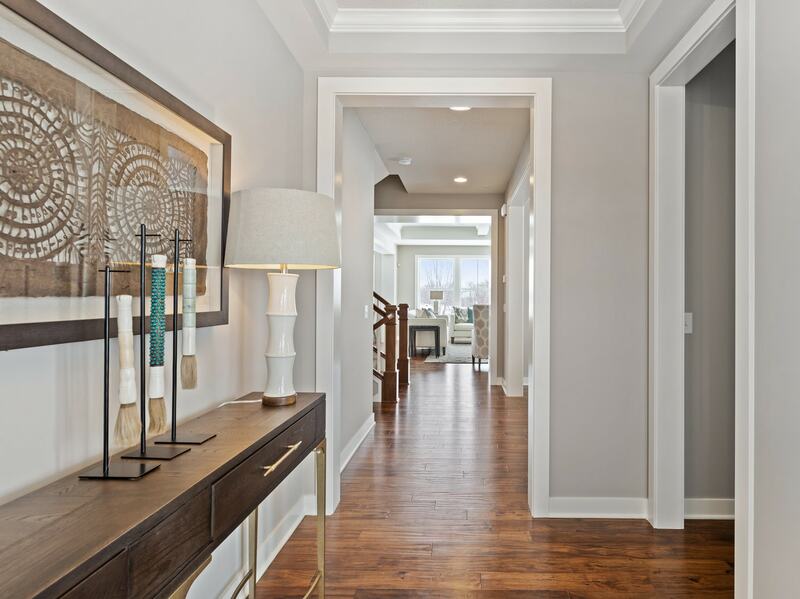 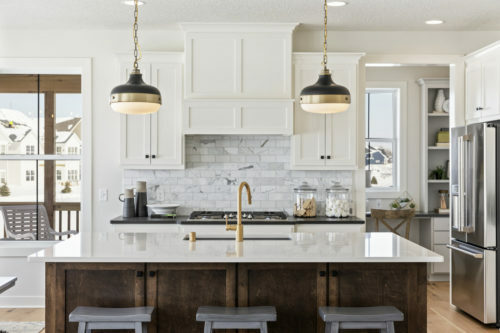 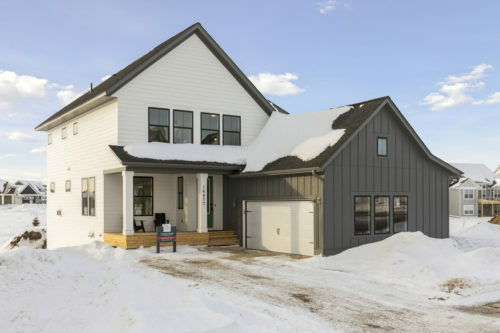 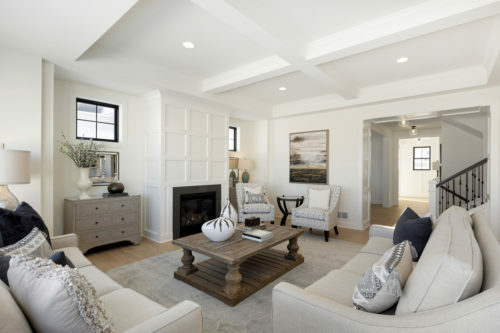 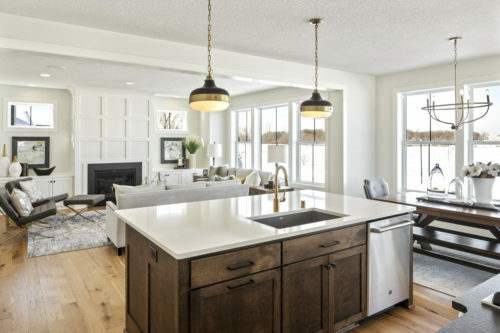 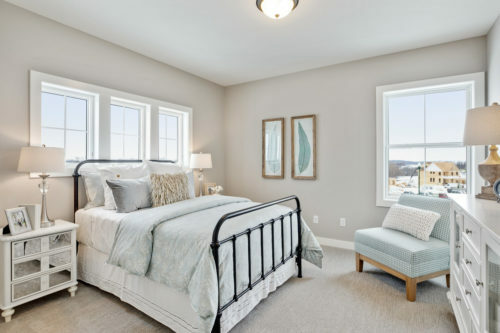 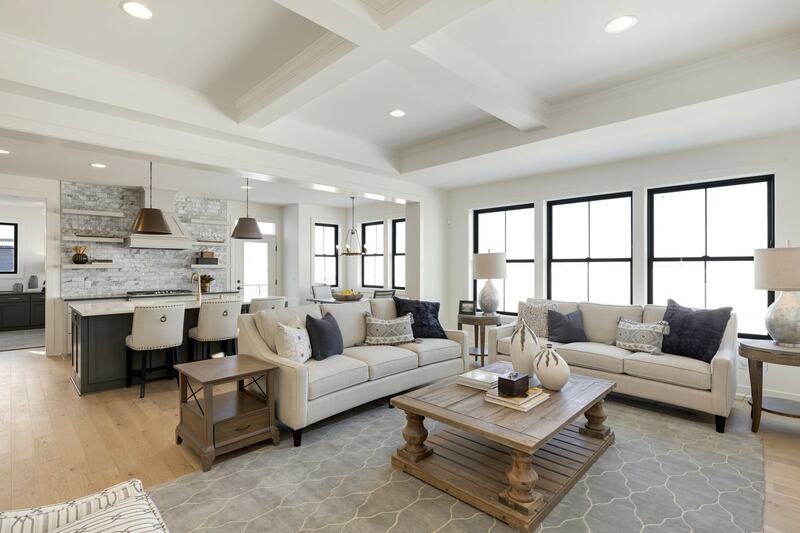 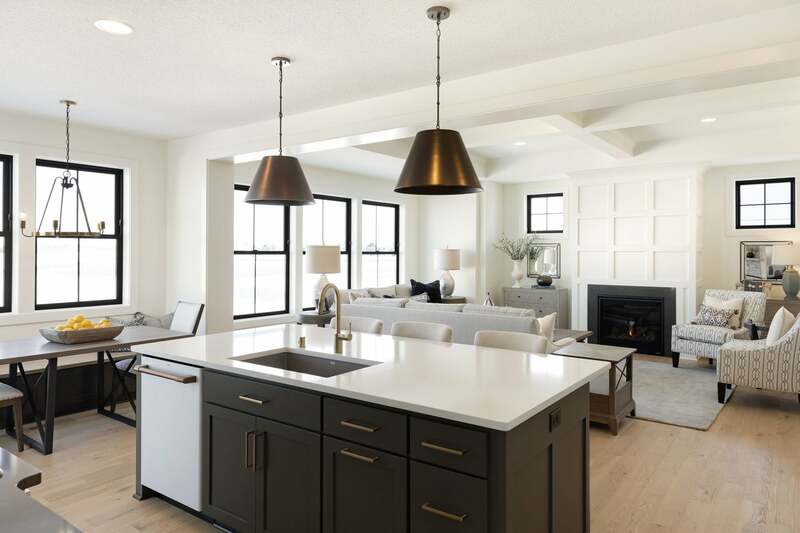 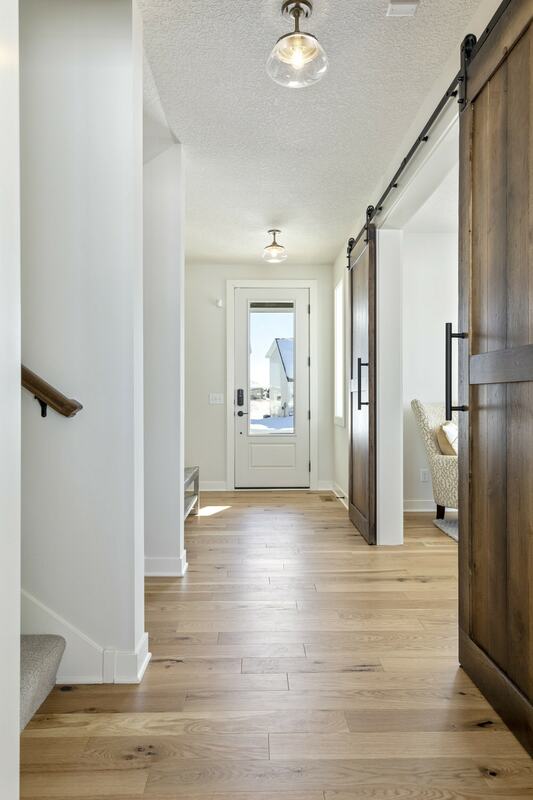 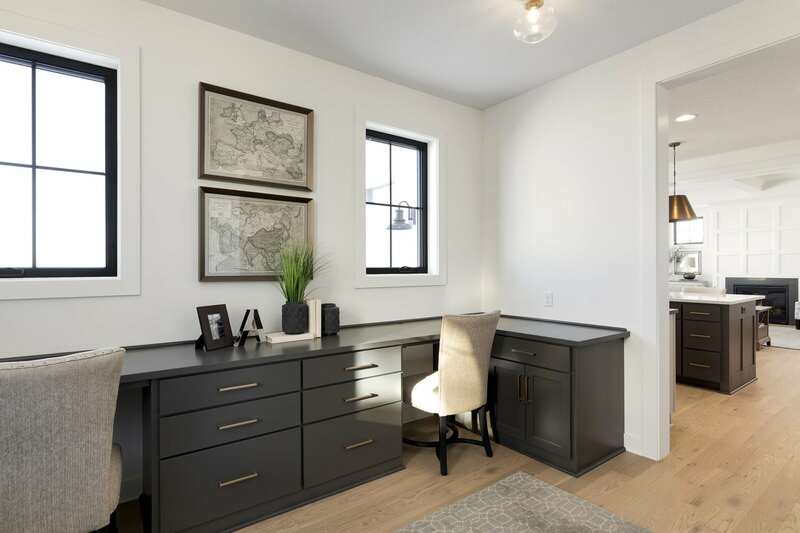 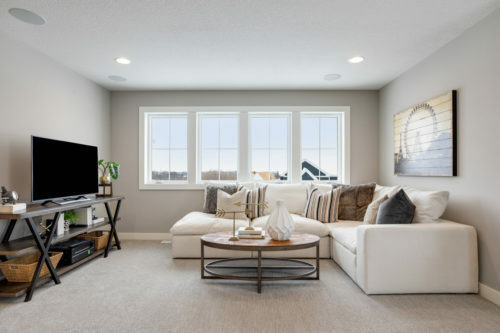 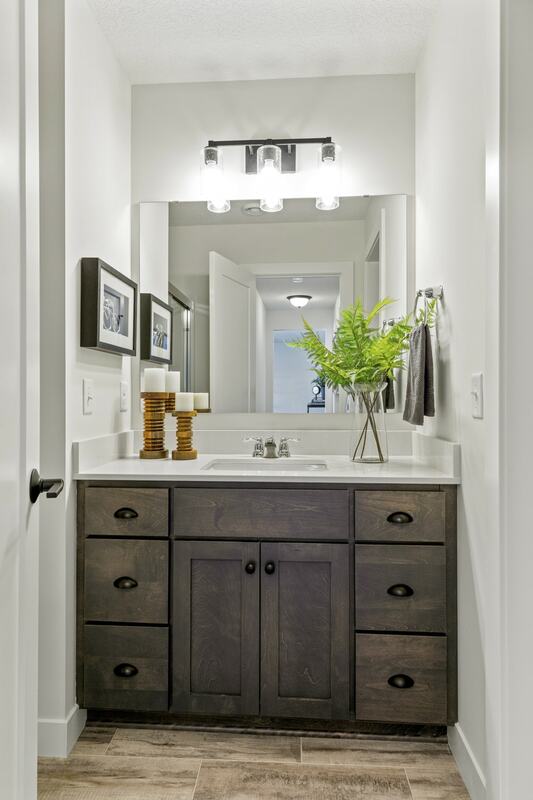 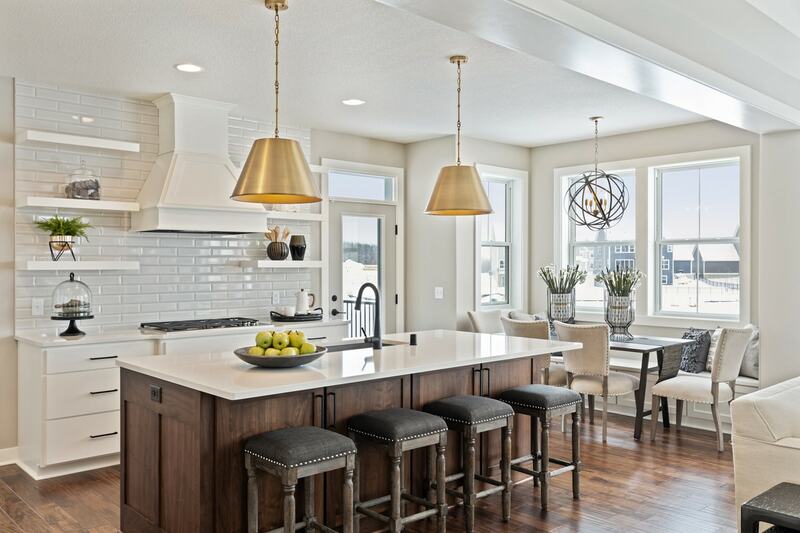 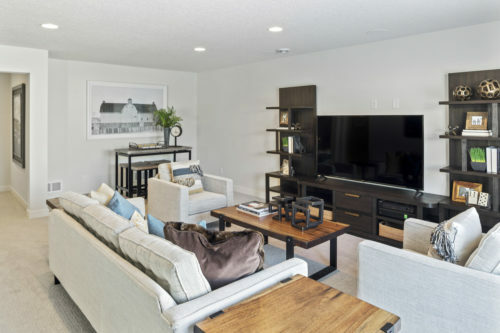 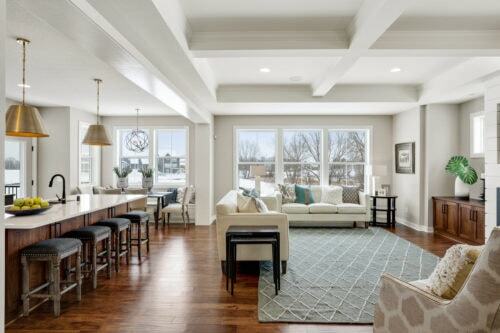 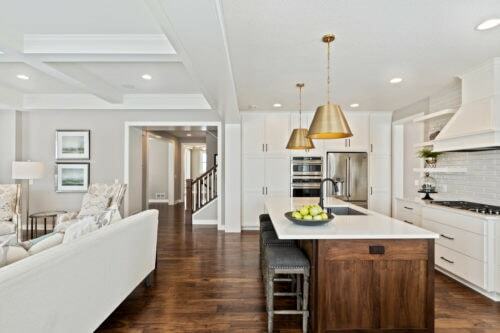 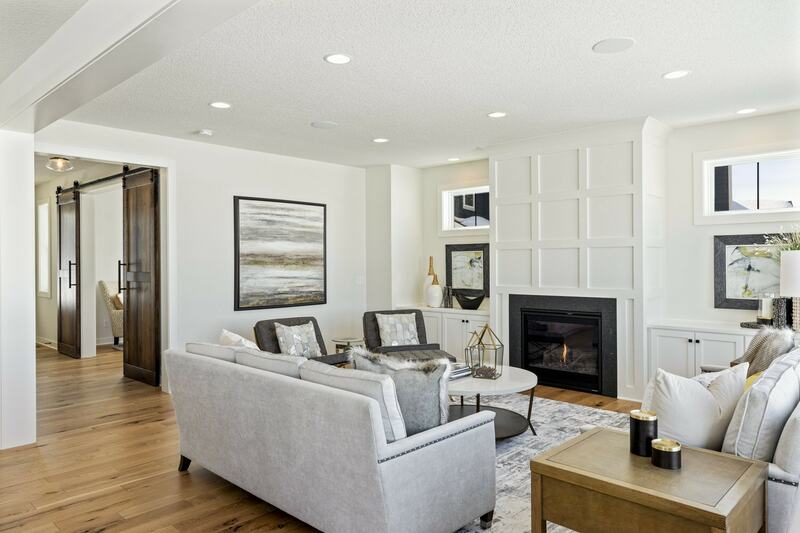 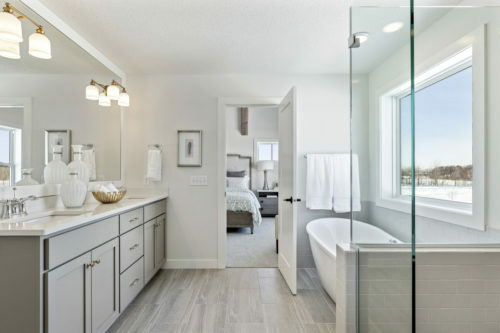 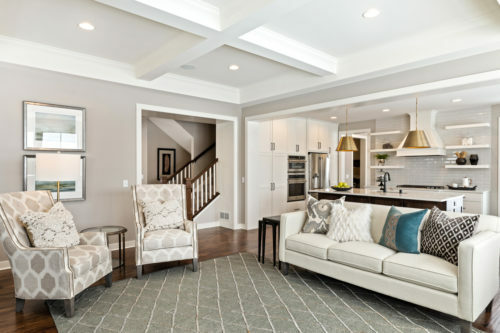 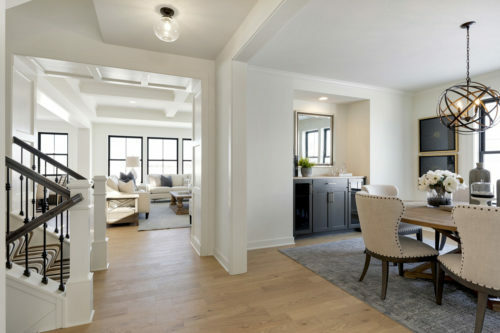 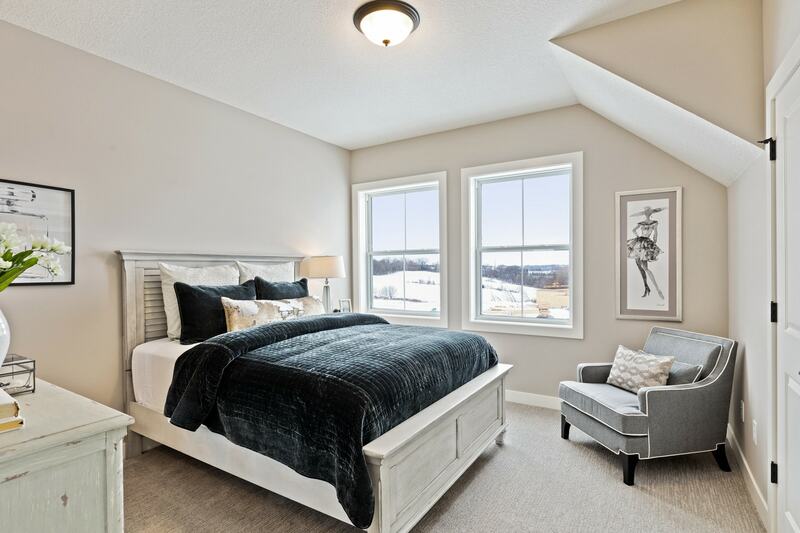 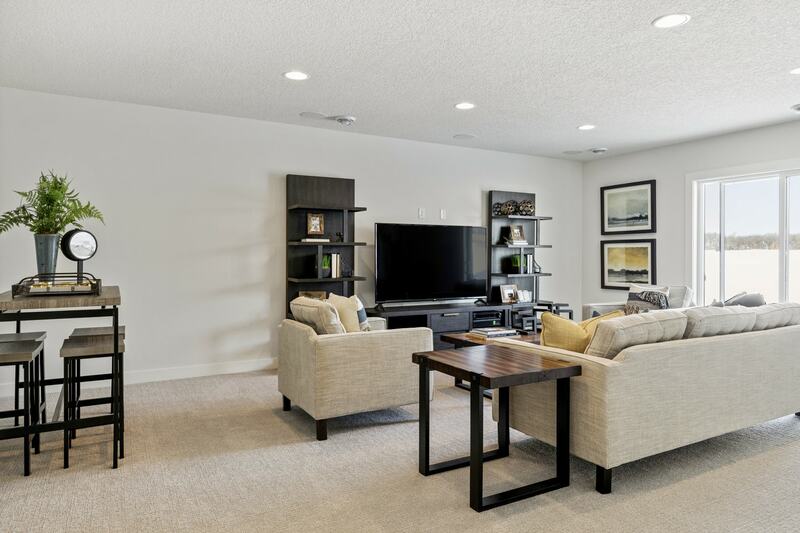 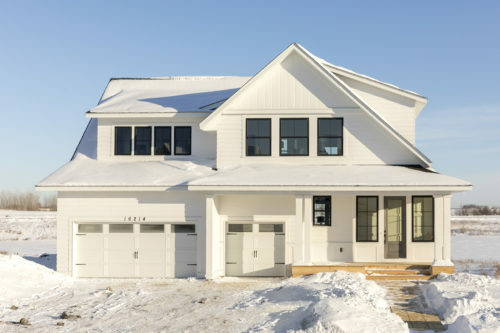 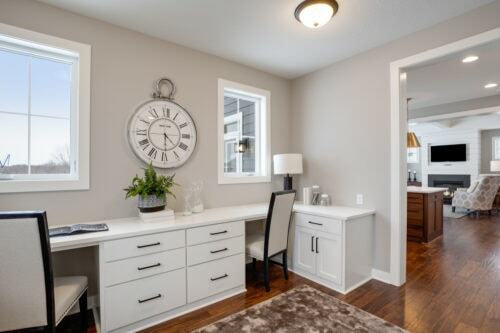 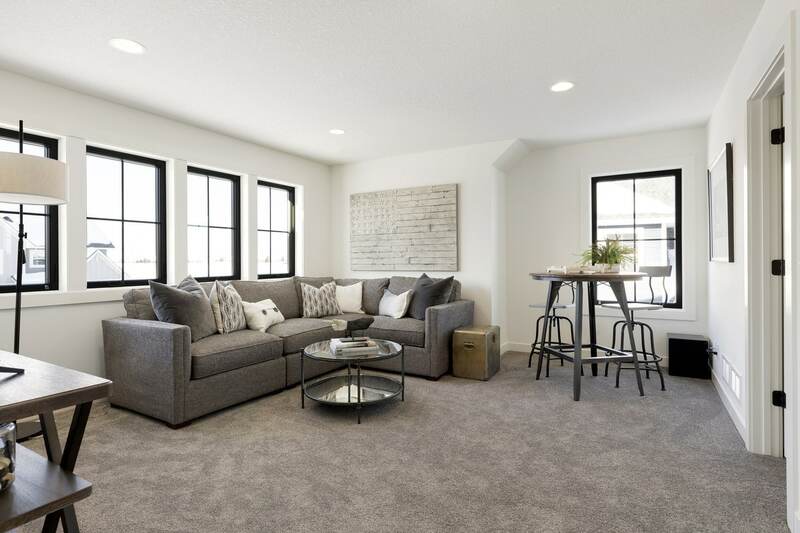 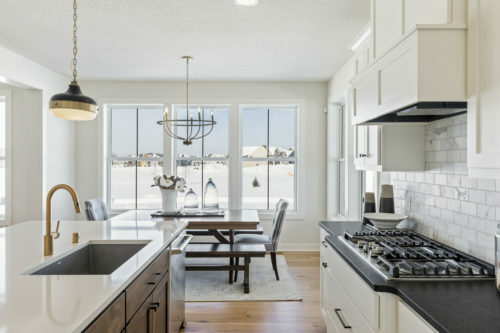 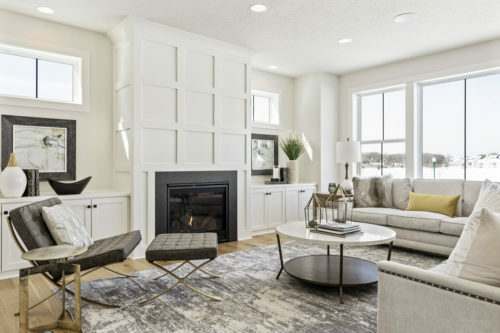 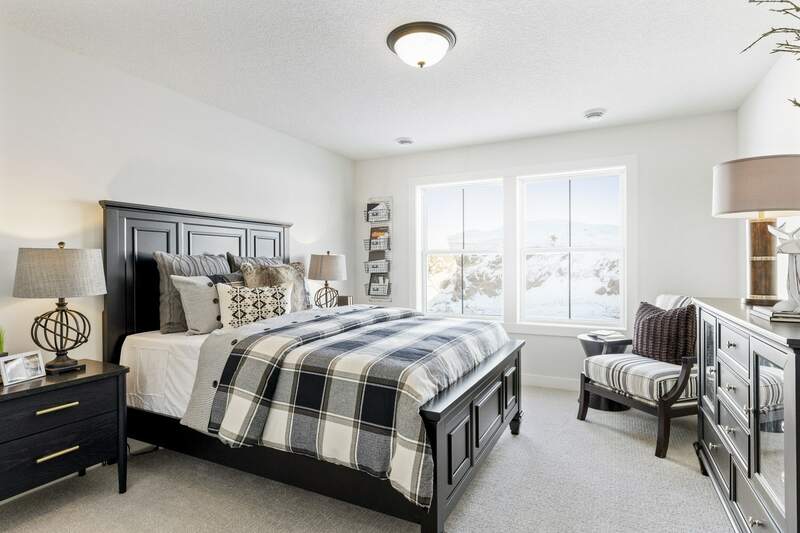 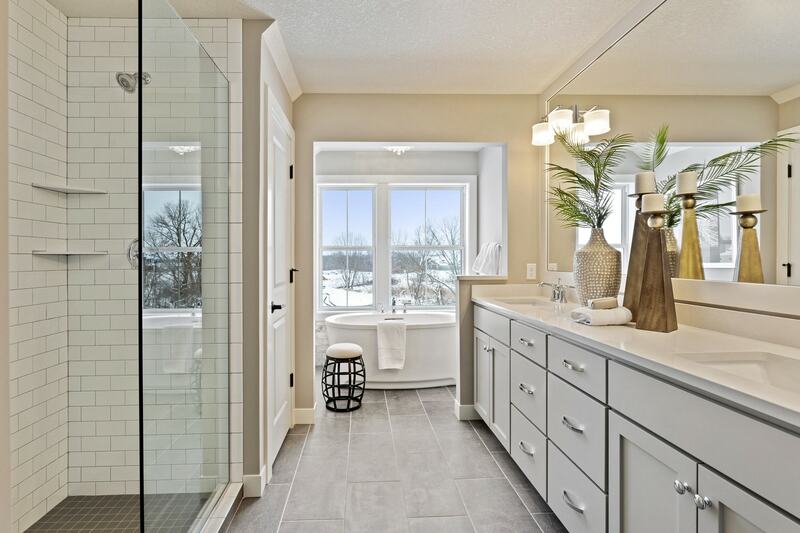 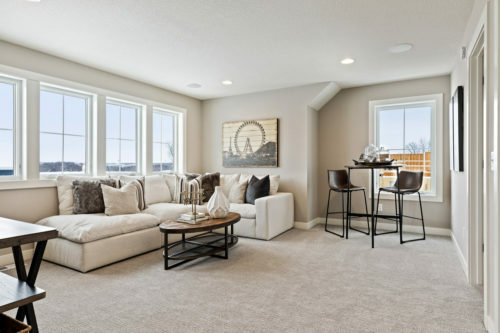 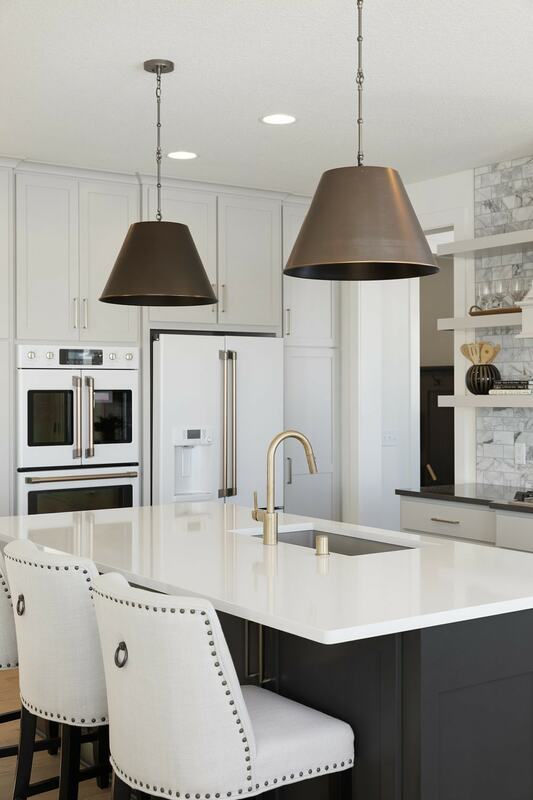 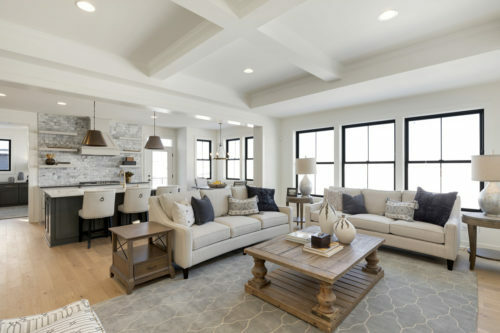 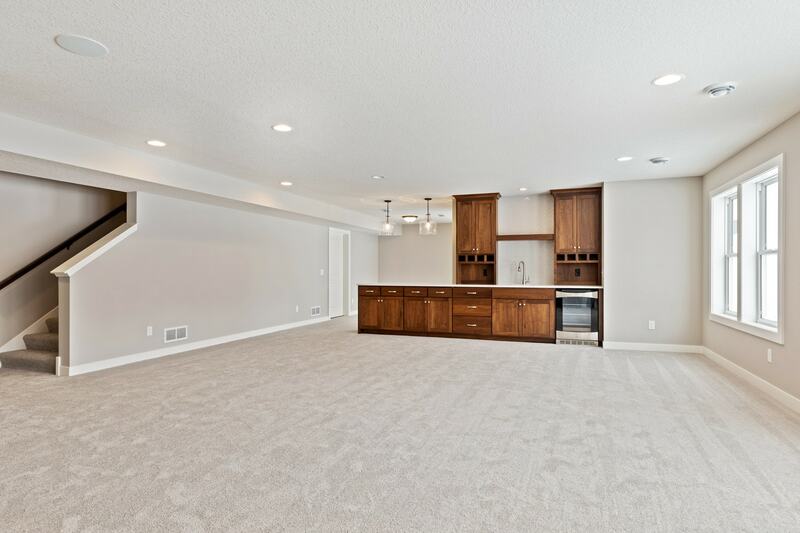 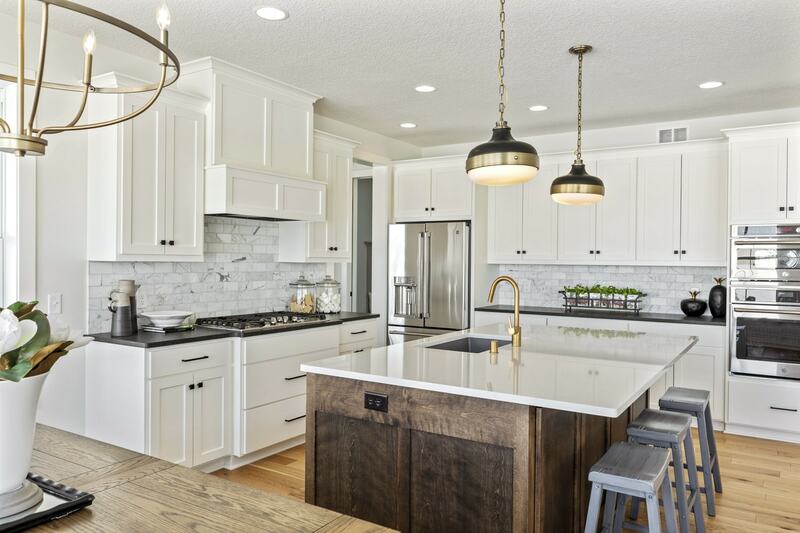 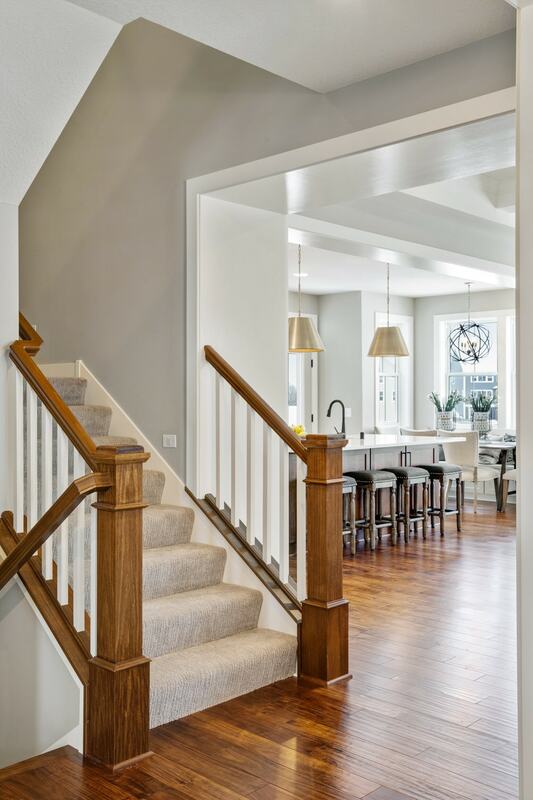 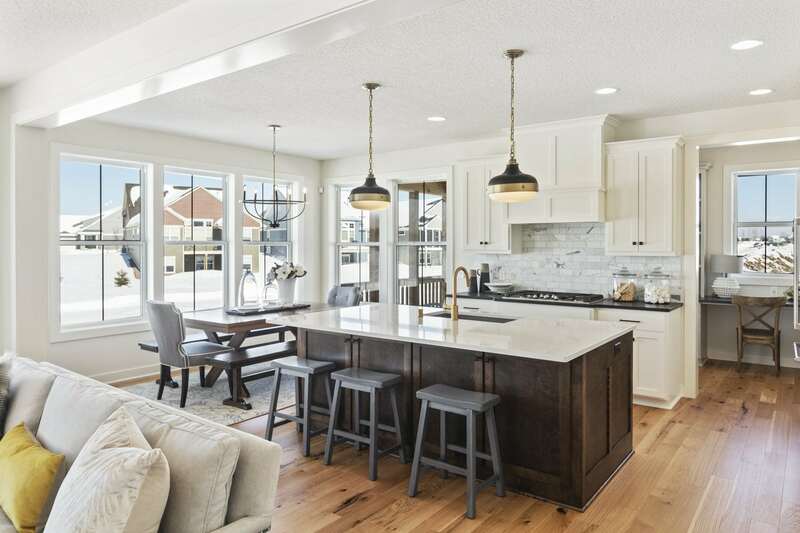 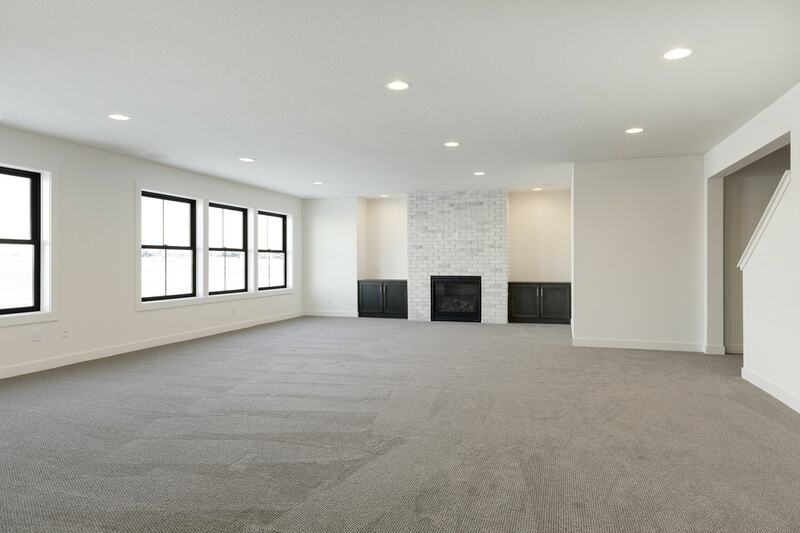 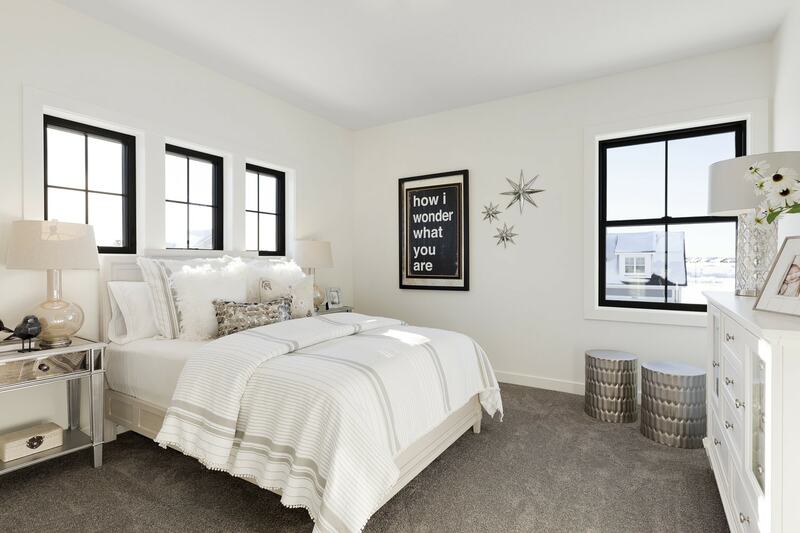 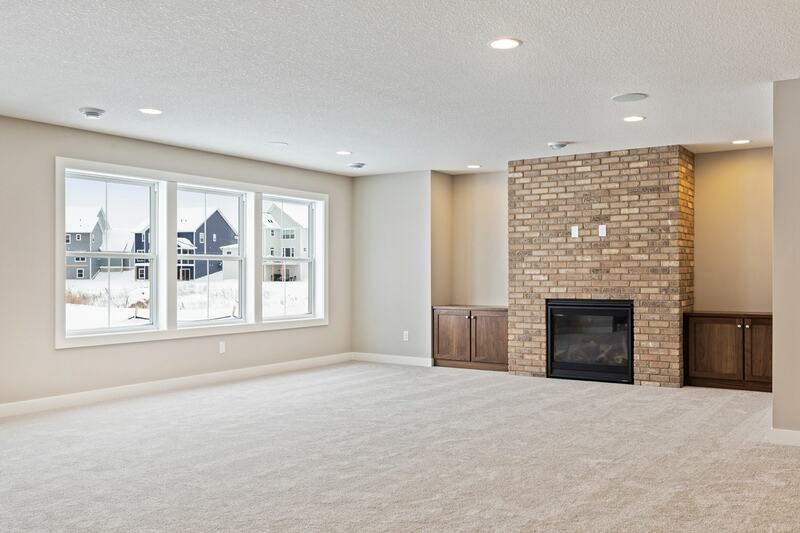 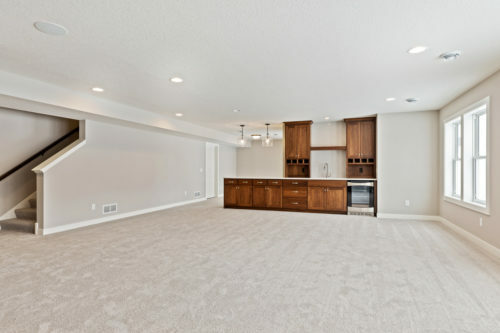 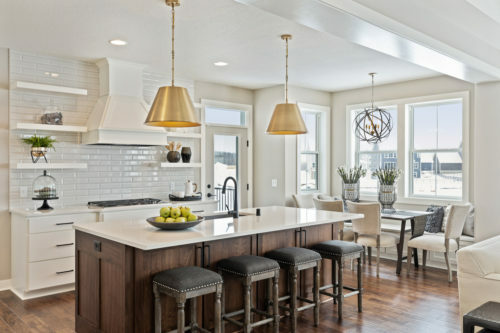 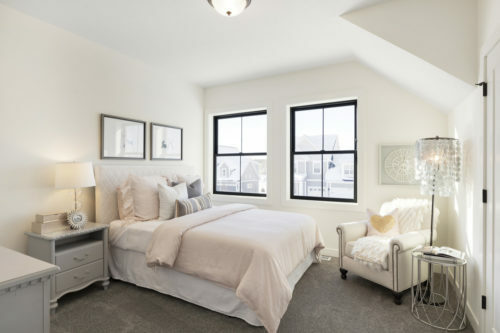 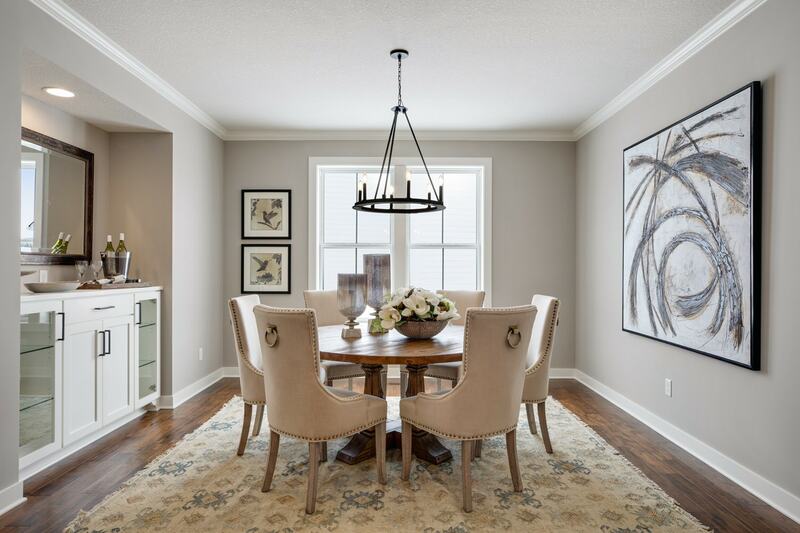 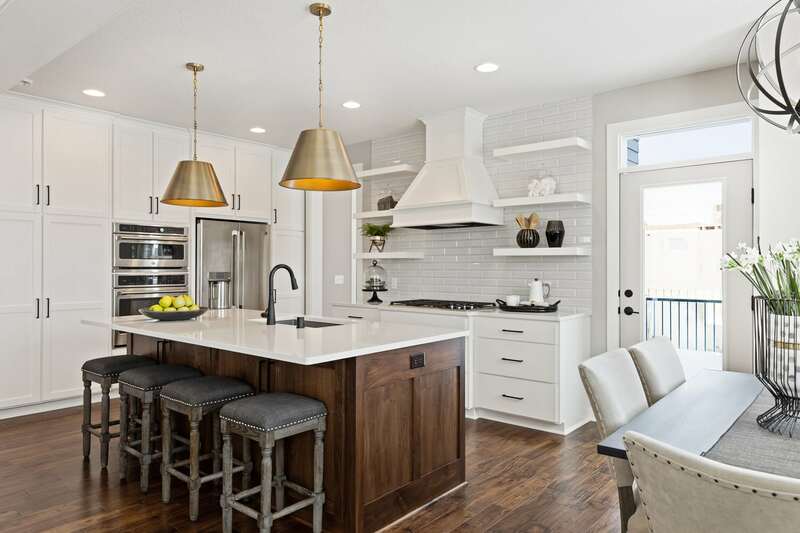 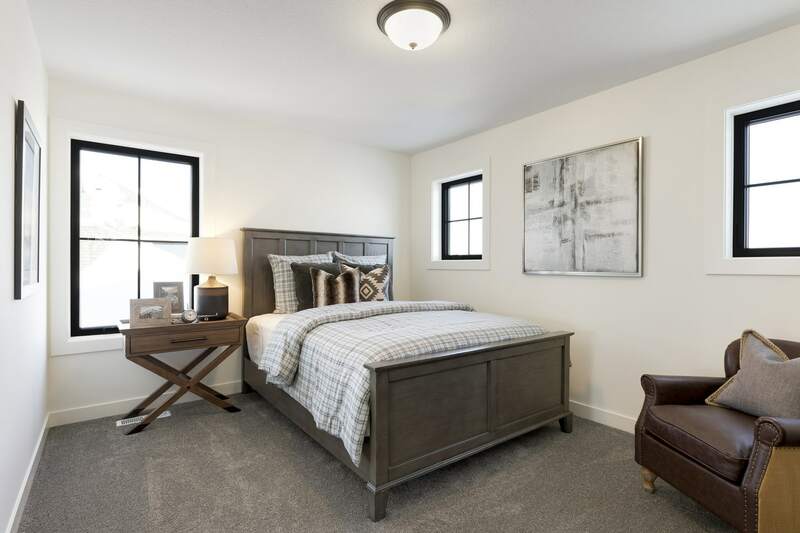 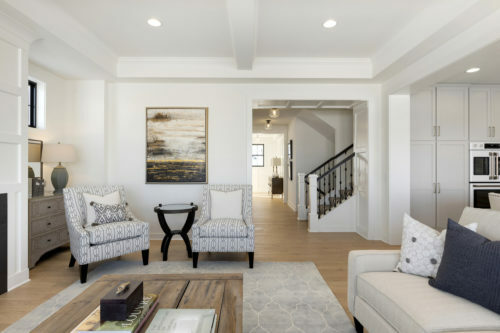 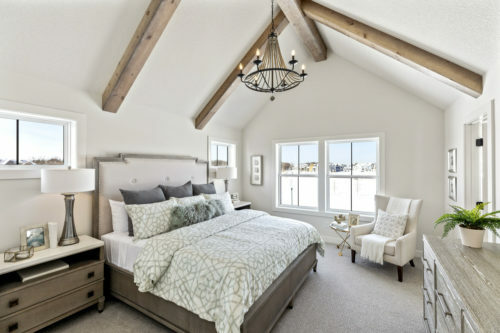 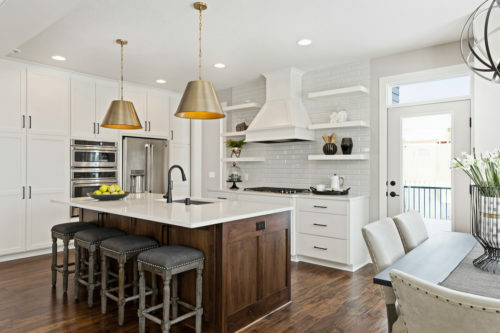 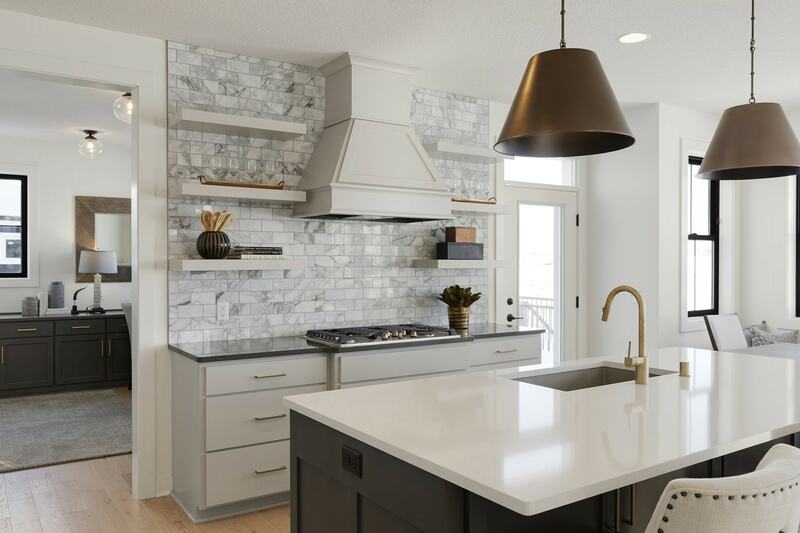 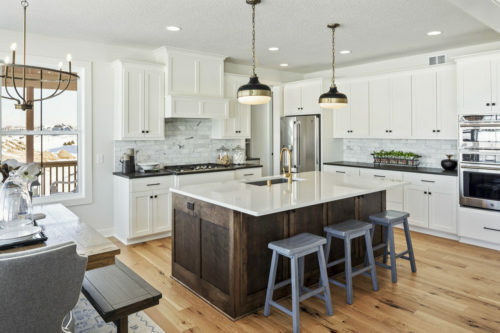 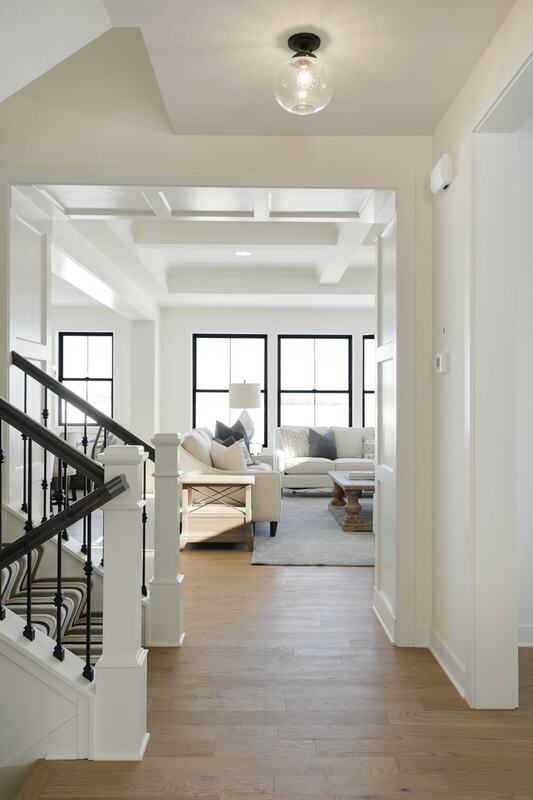 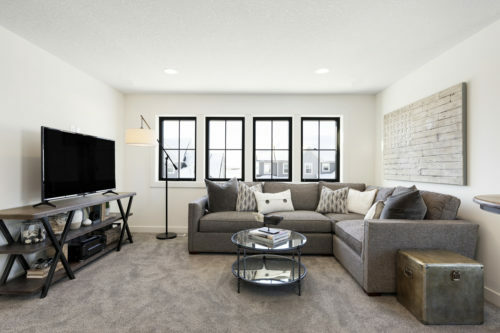 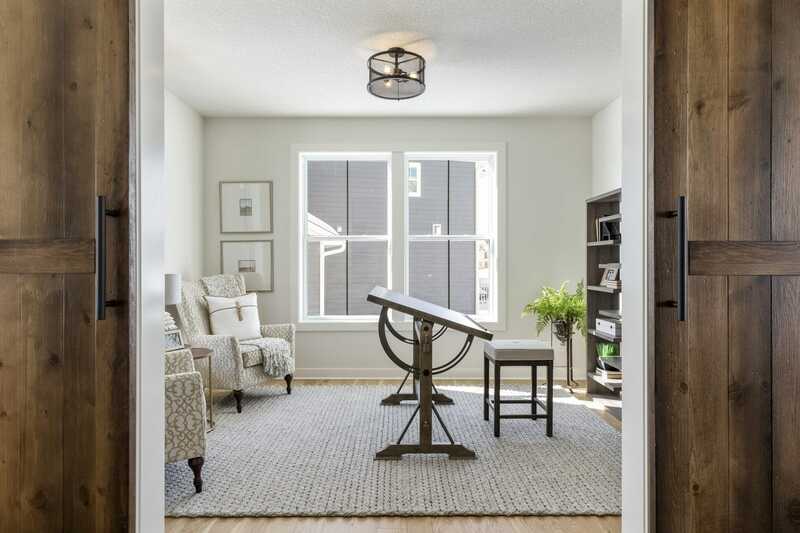 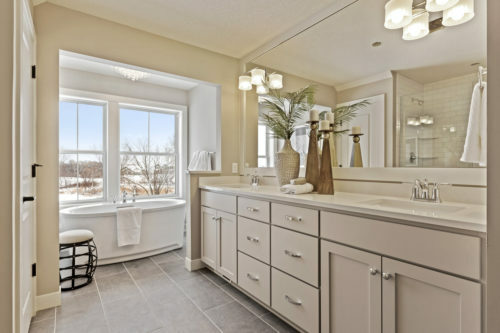 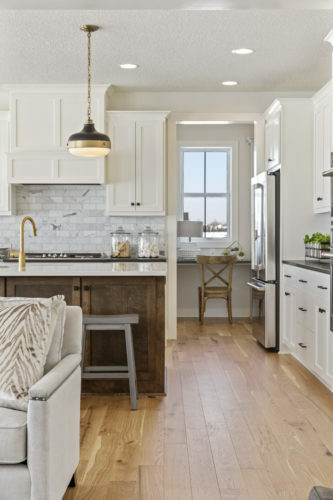 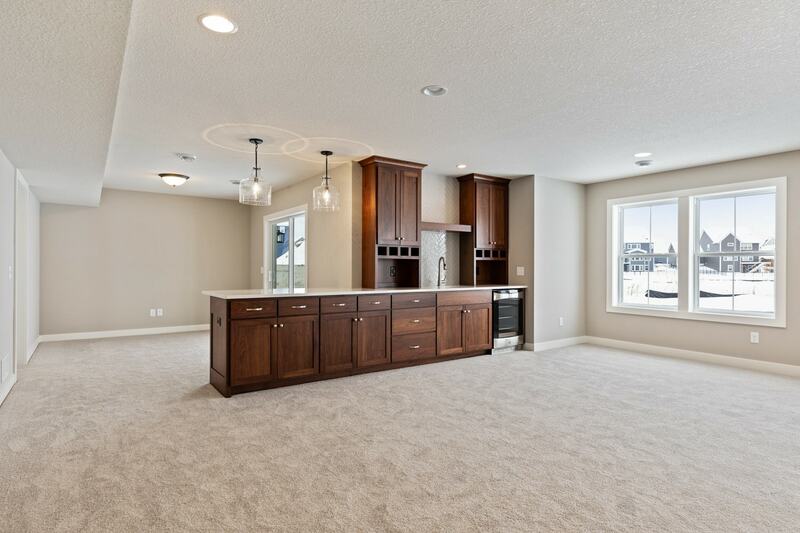 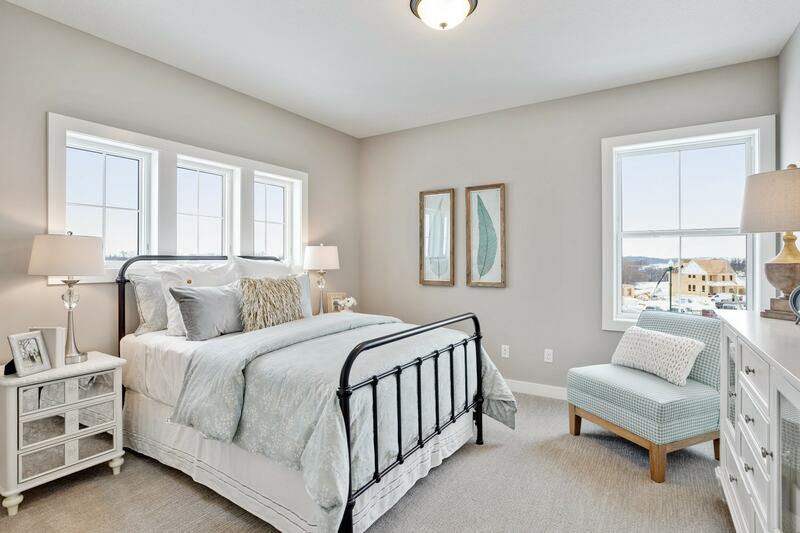 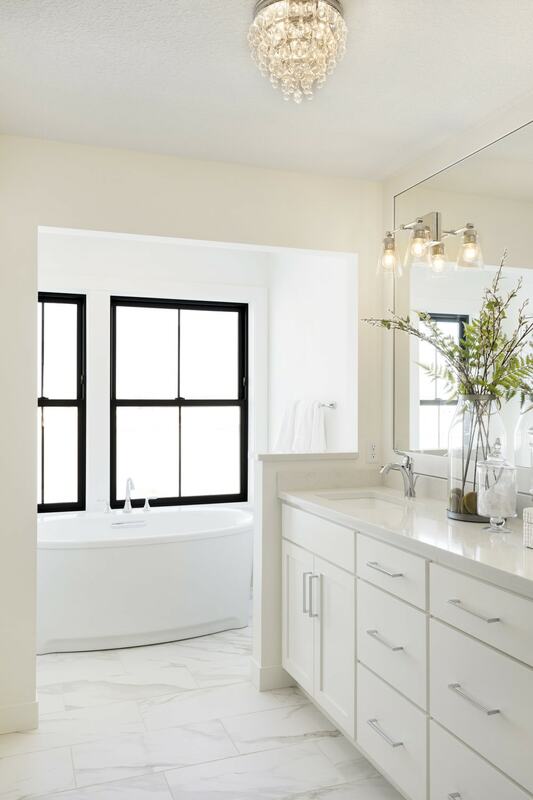 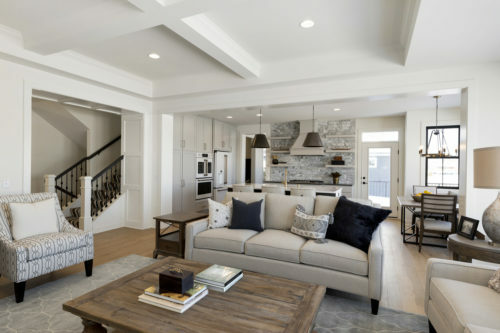 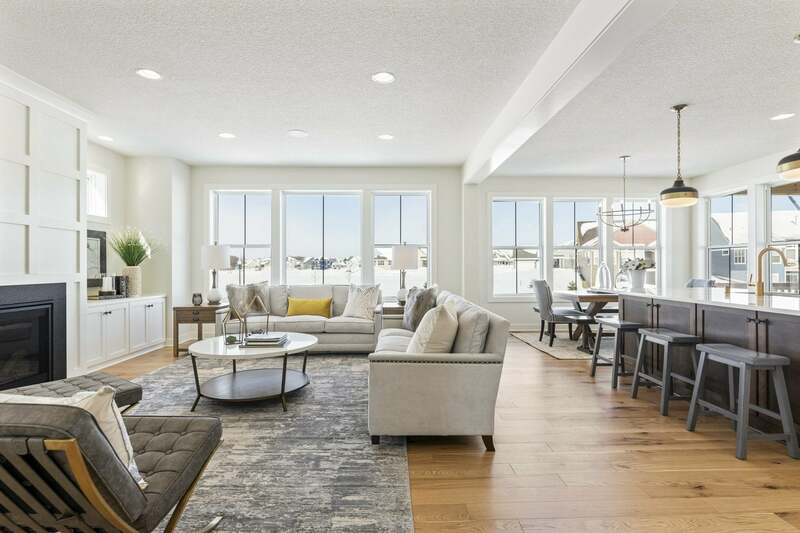 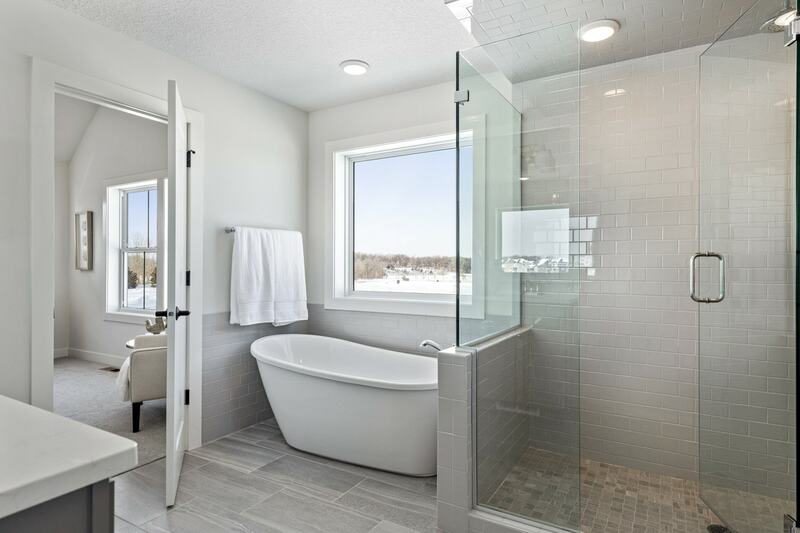 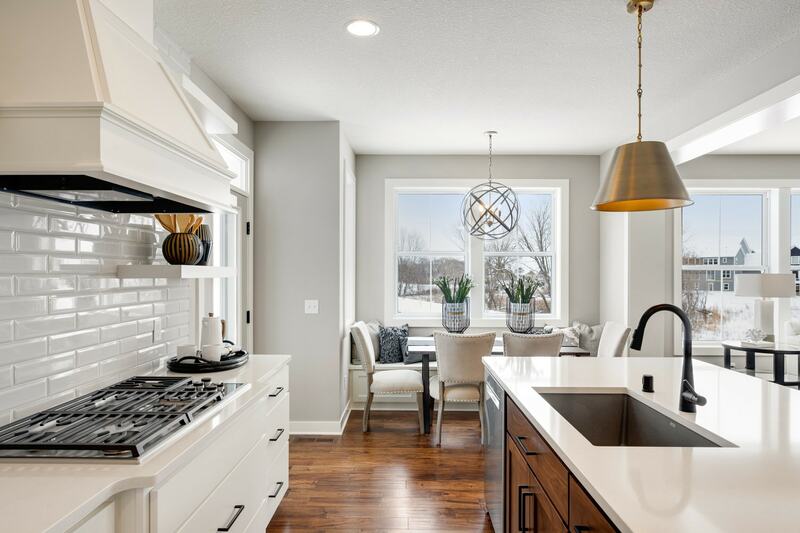 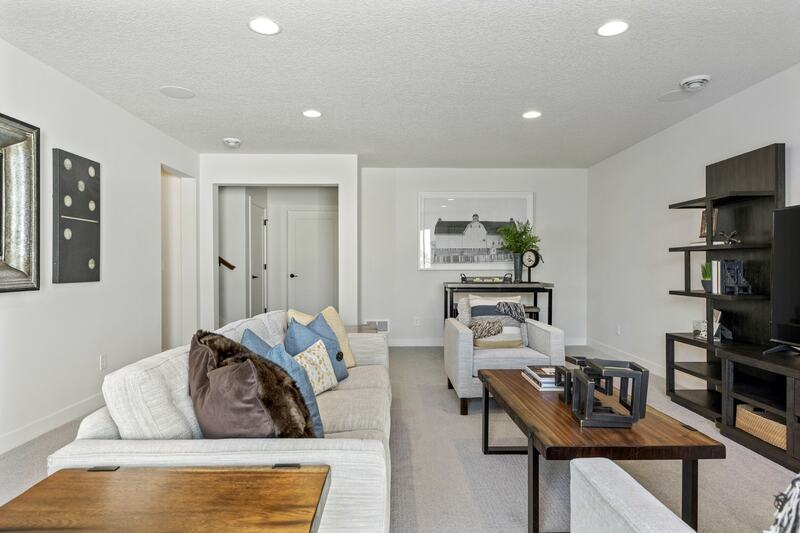 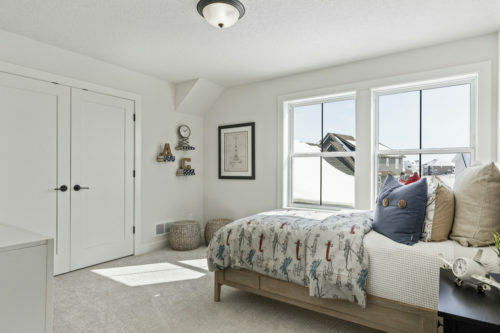 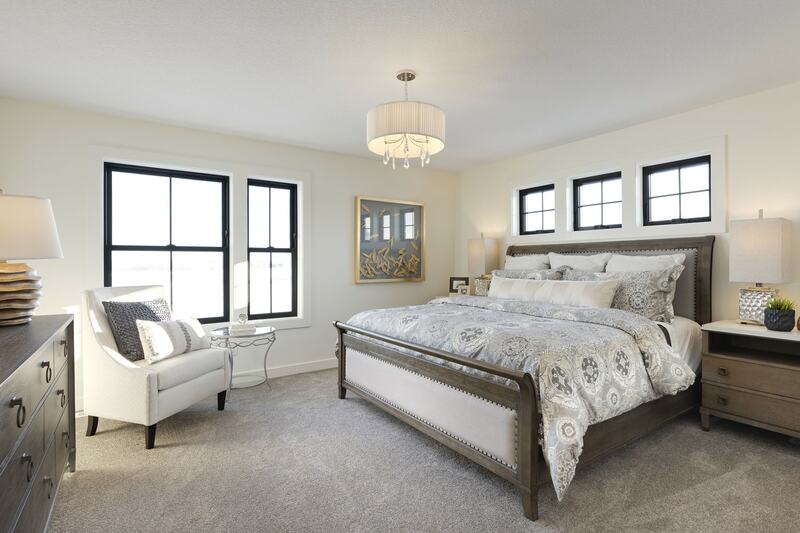 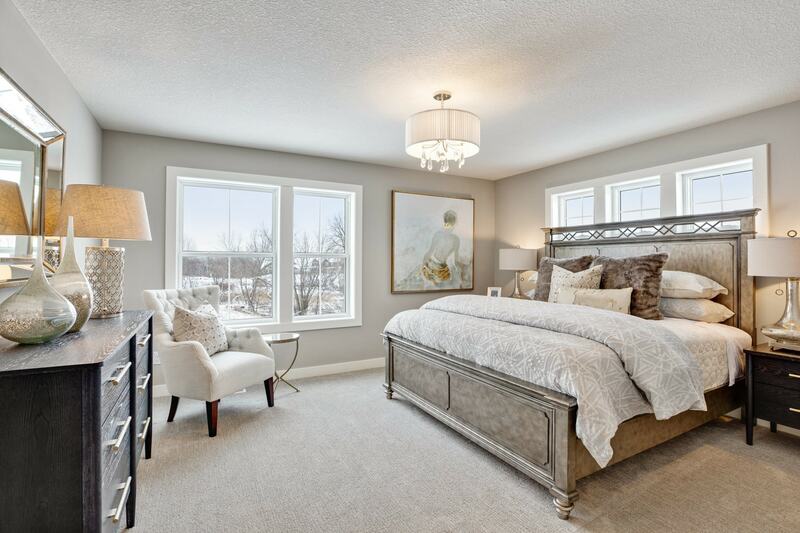 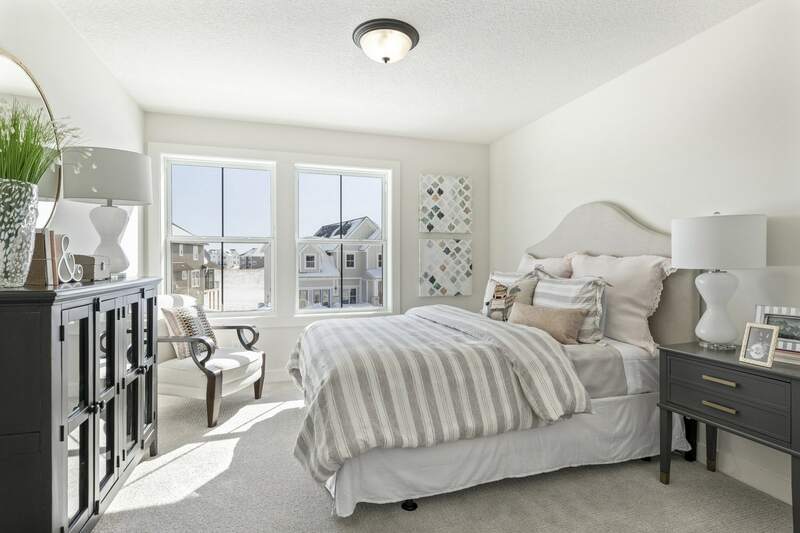 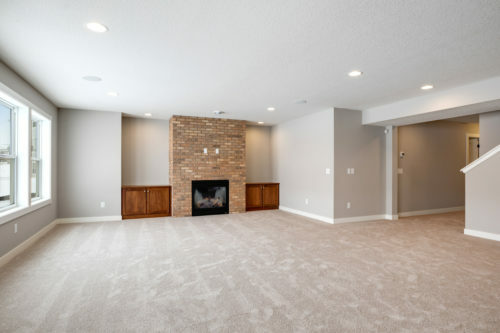 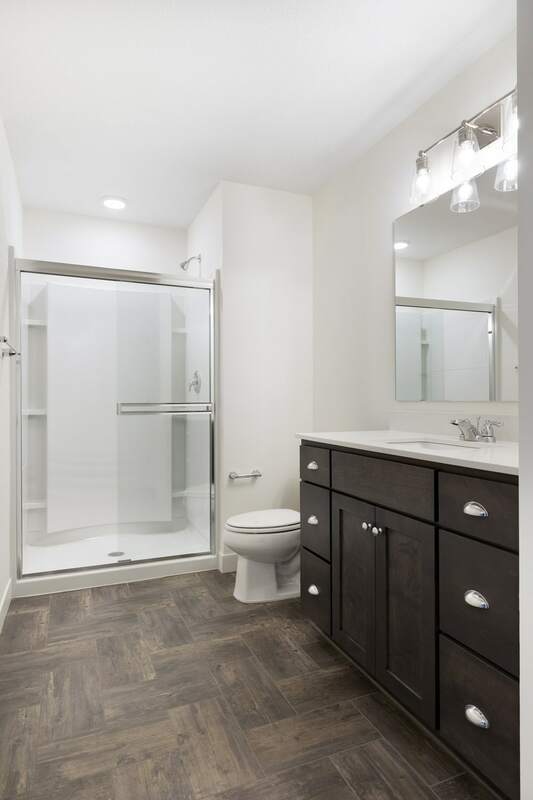 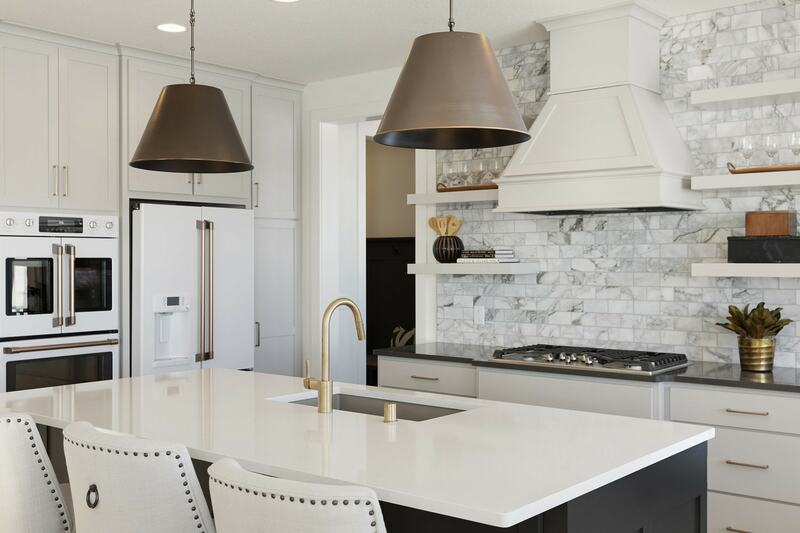 Browse our newest floor plans that are designed exclusively for Robert Thomas Homes by notable Minnesota architectural firm Albertsson Hansen Architecture. 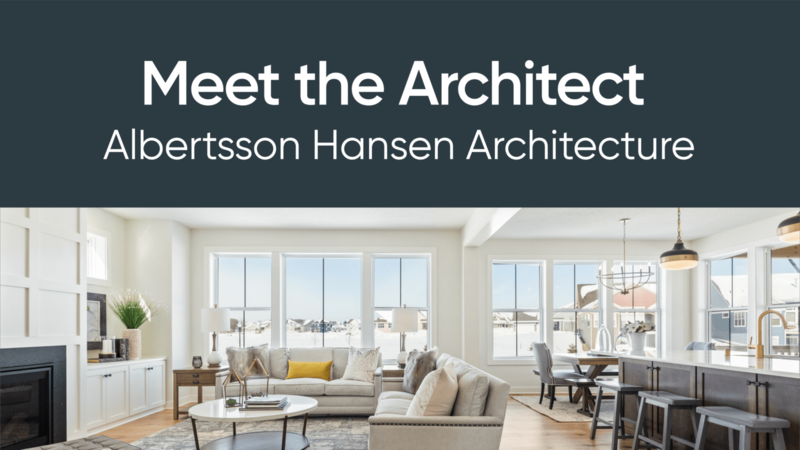 See if you can spot the Albertsson Hansen difference. 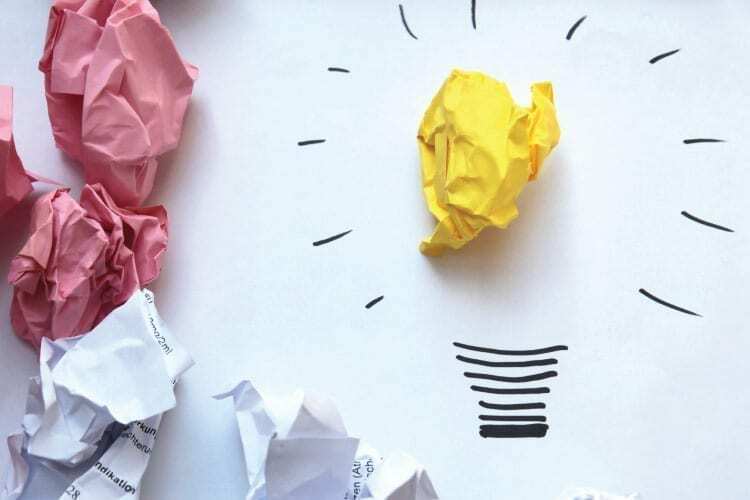 Shed Some [LED] Light in Your Home!